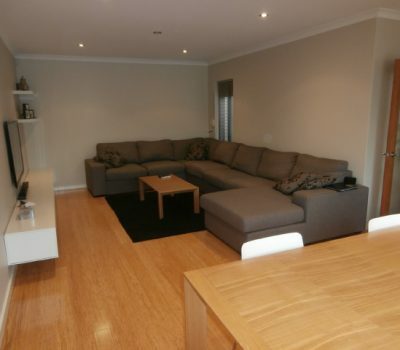 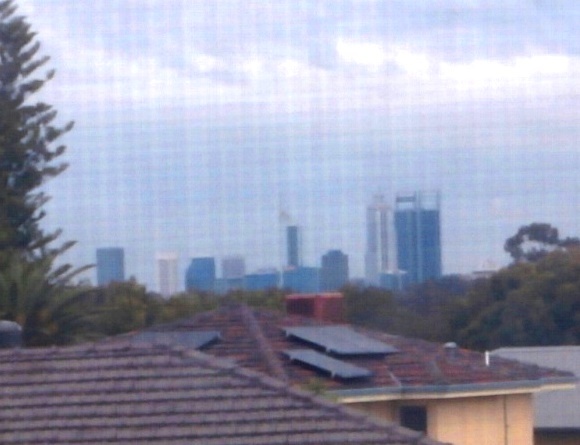 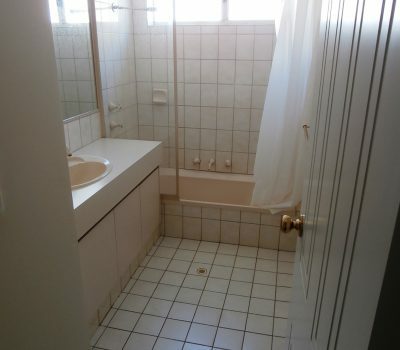 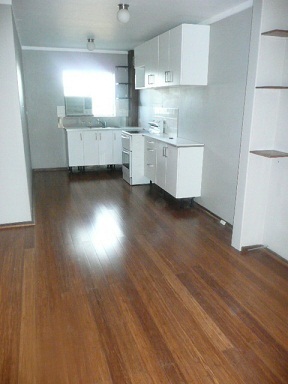 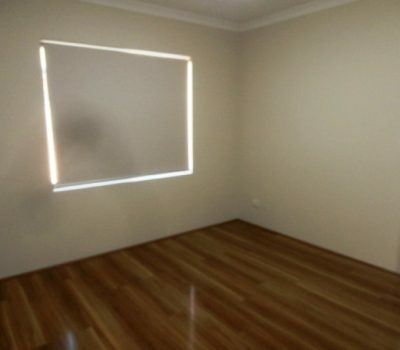 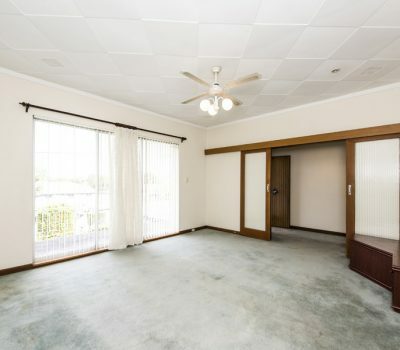 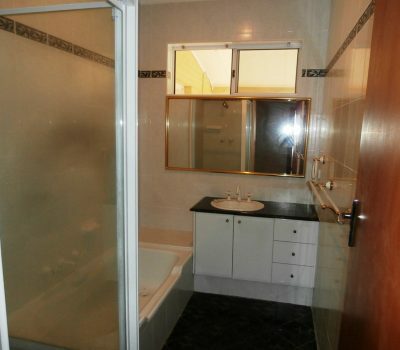 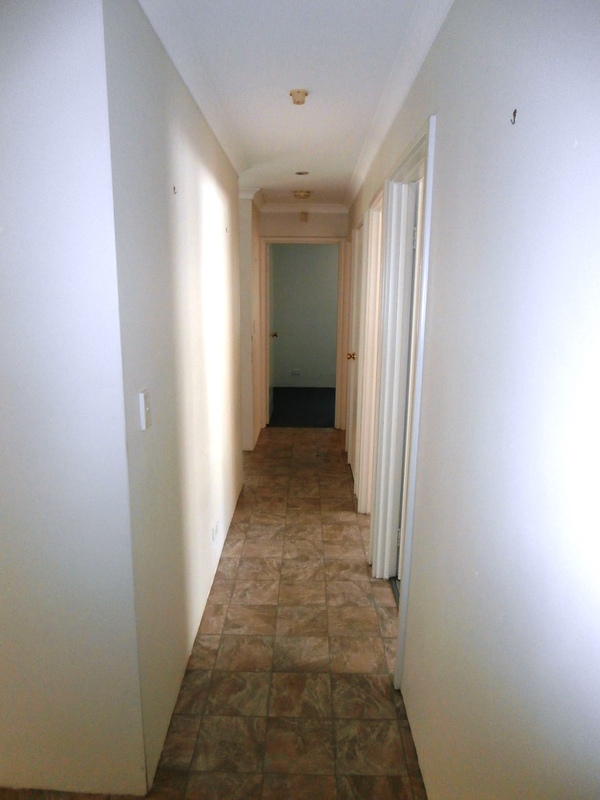 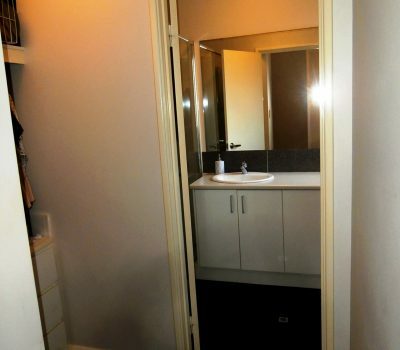 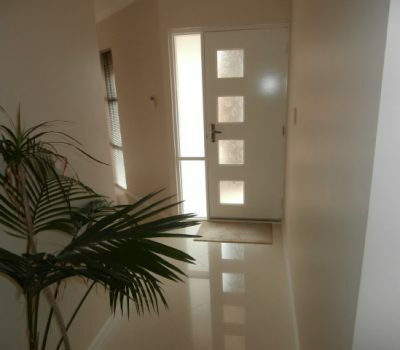 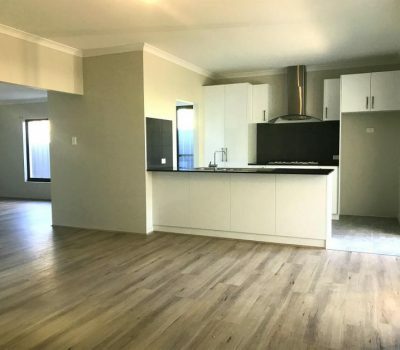 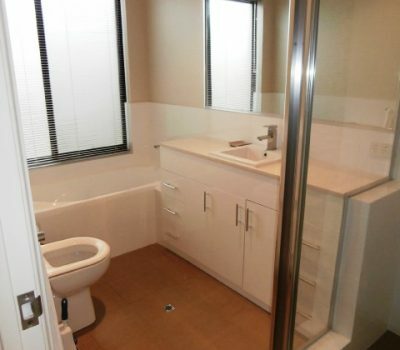 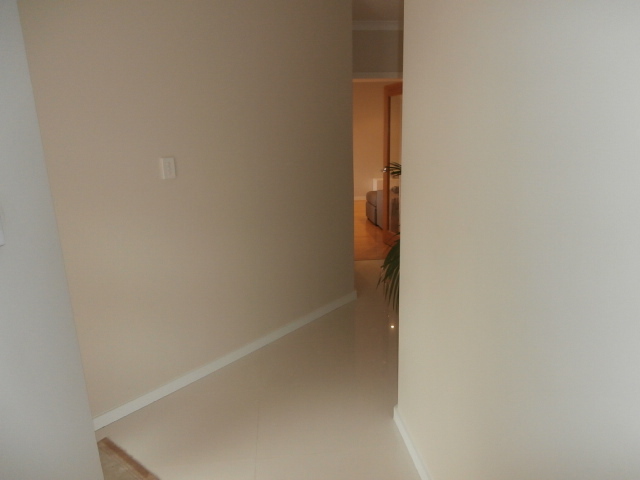 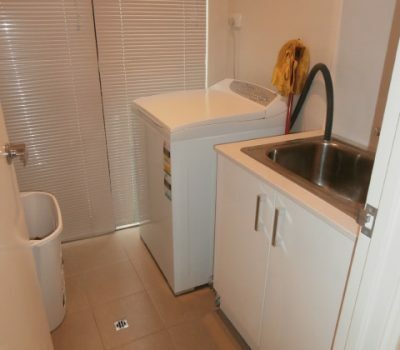 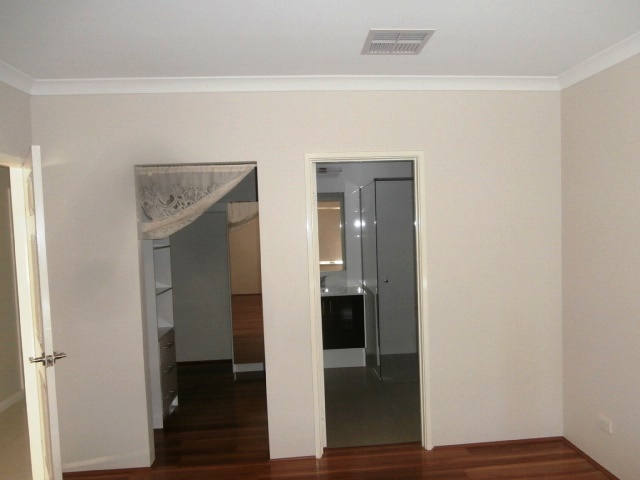 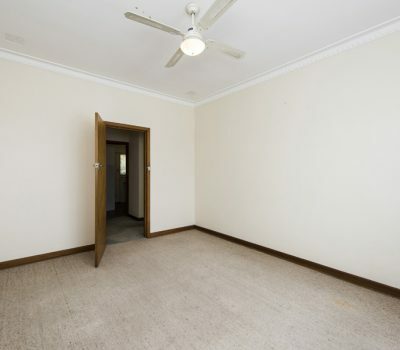 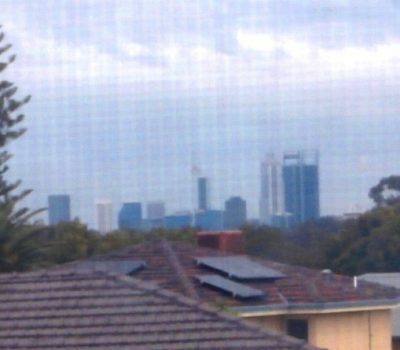 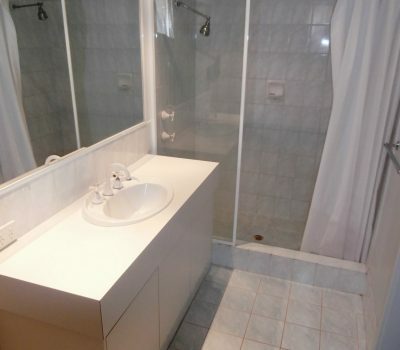 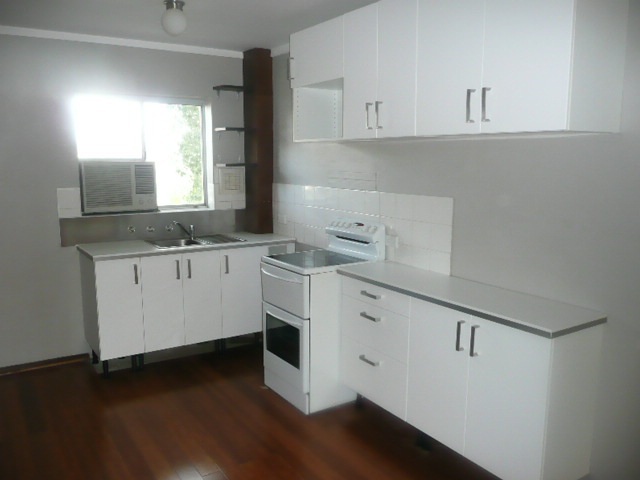 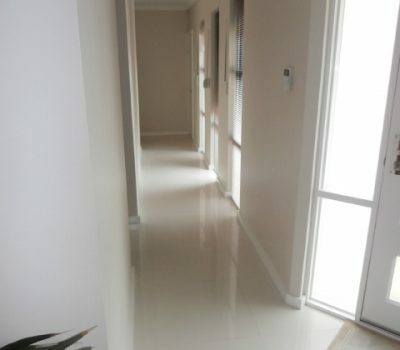 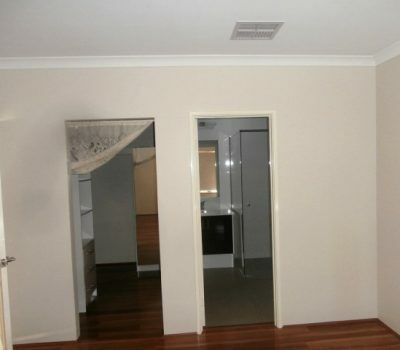 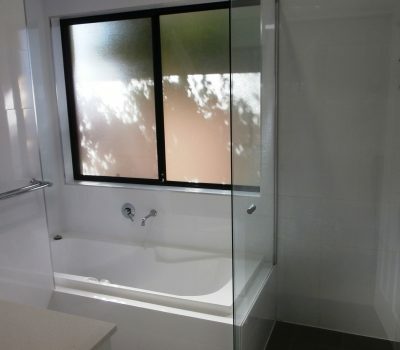 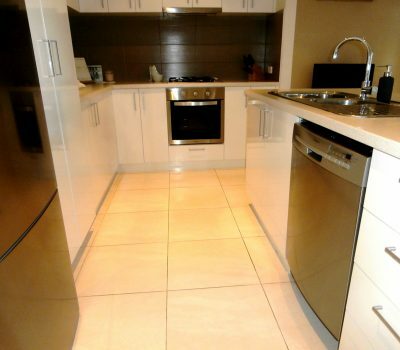 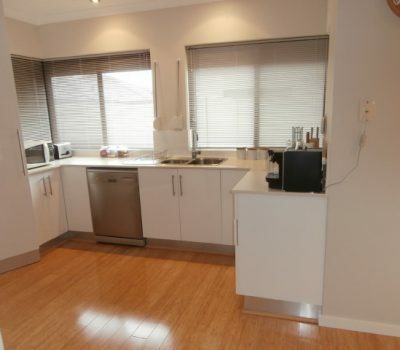 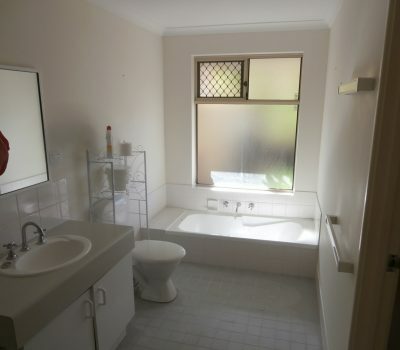 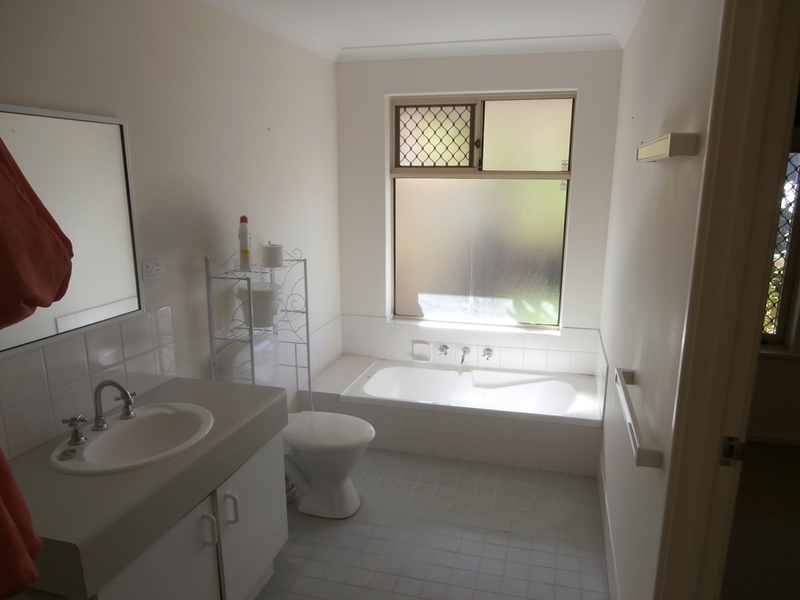 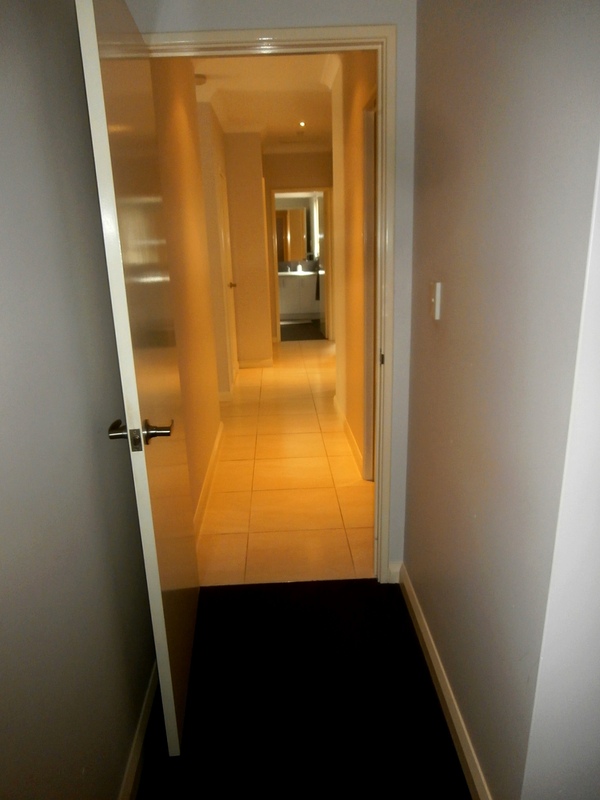 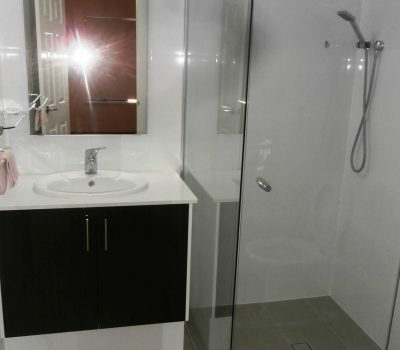 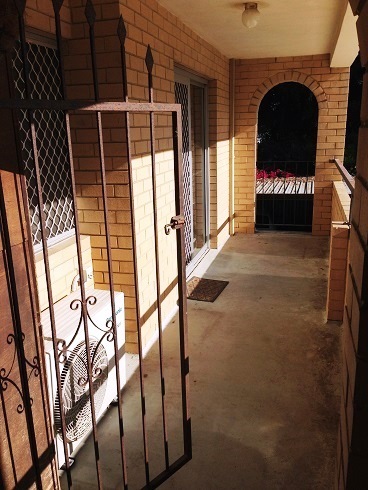 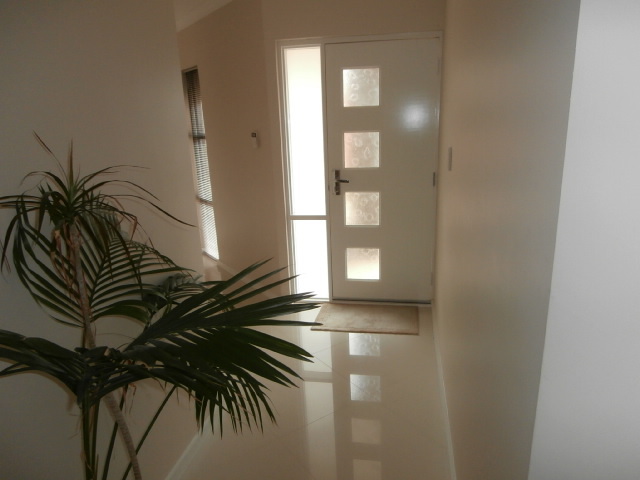 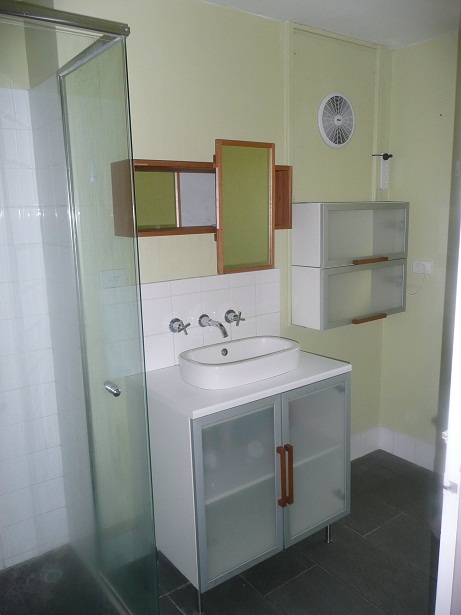 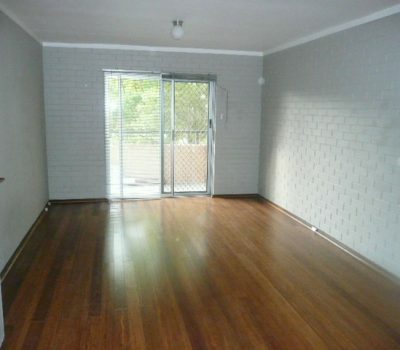 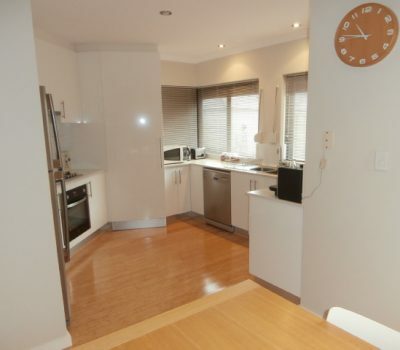 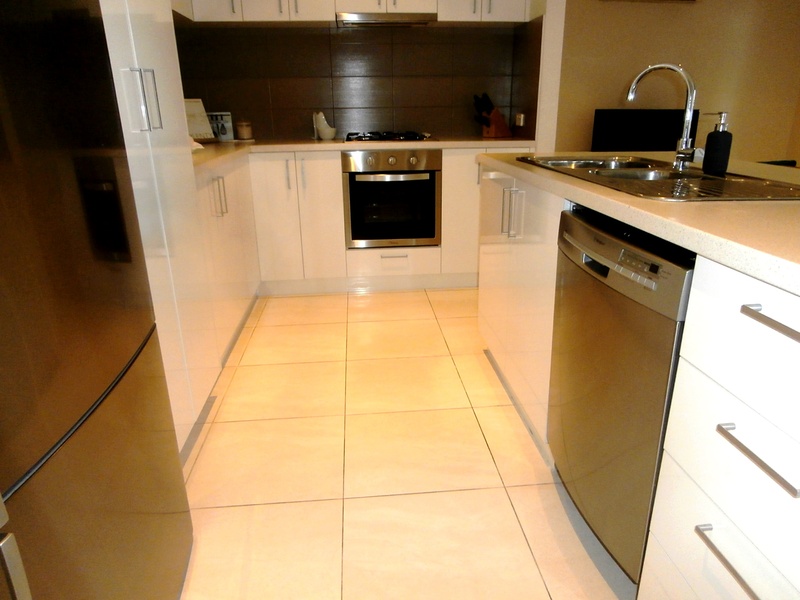 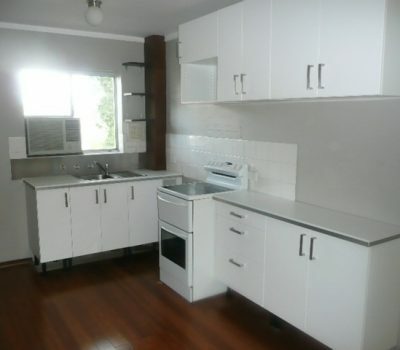 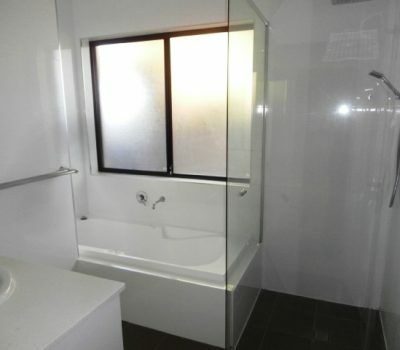 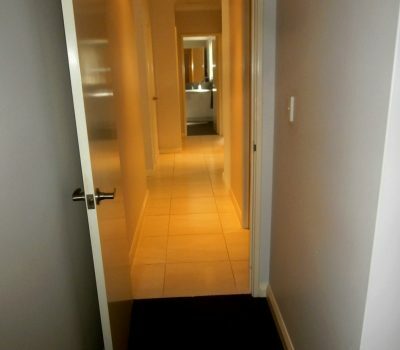 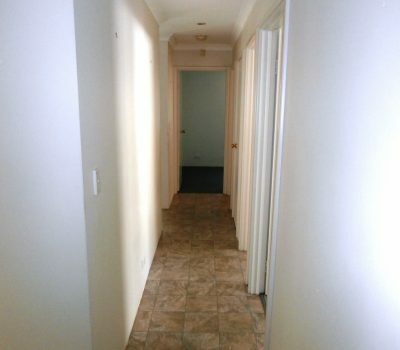 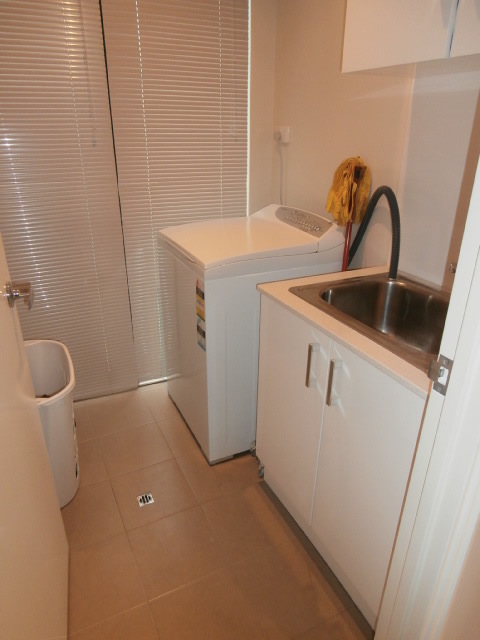 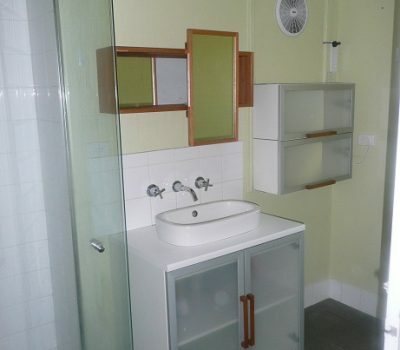 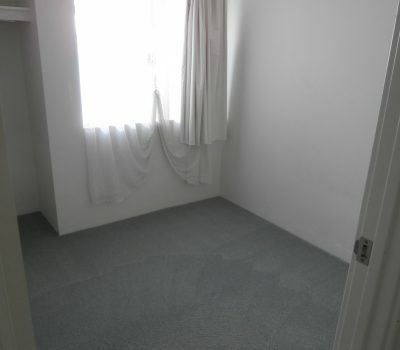 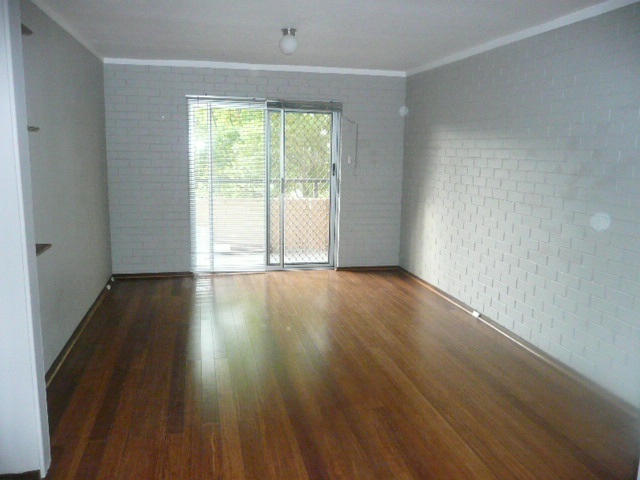 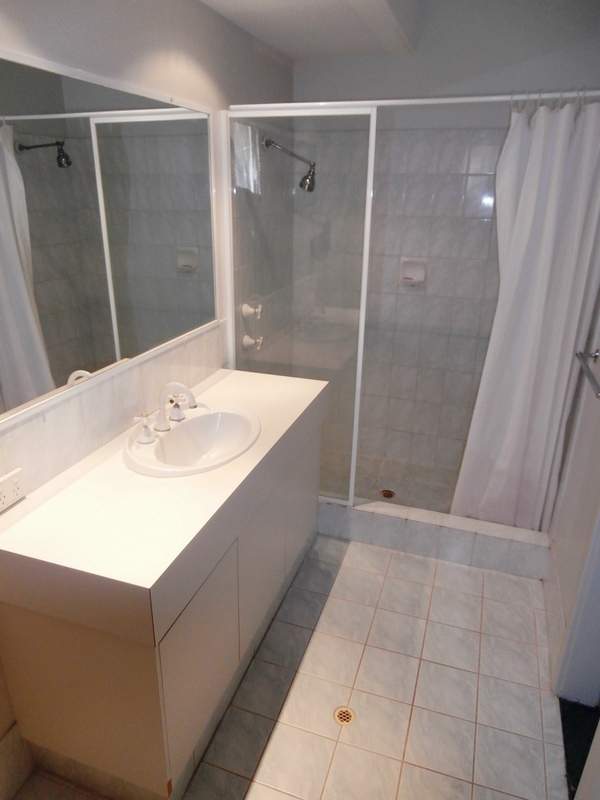 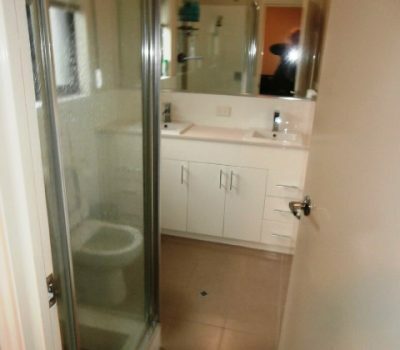 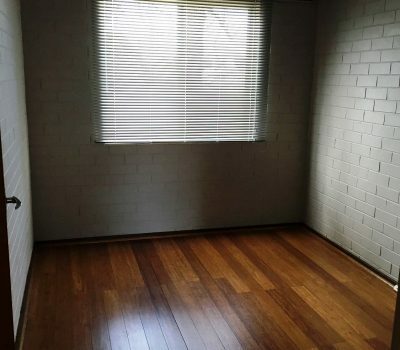 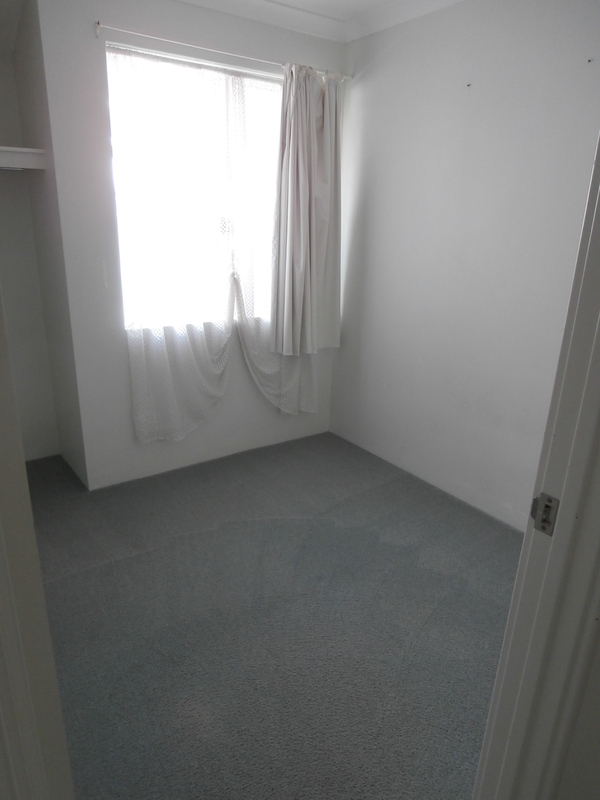 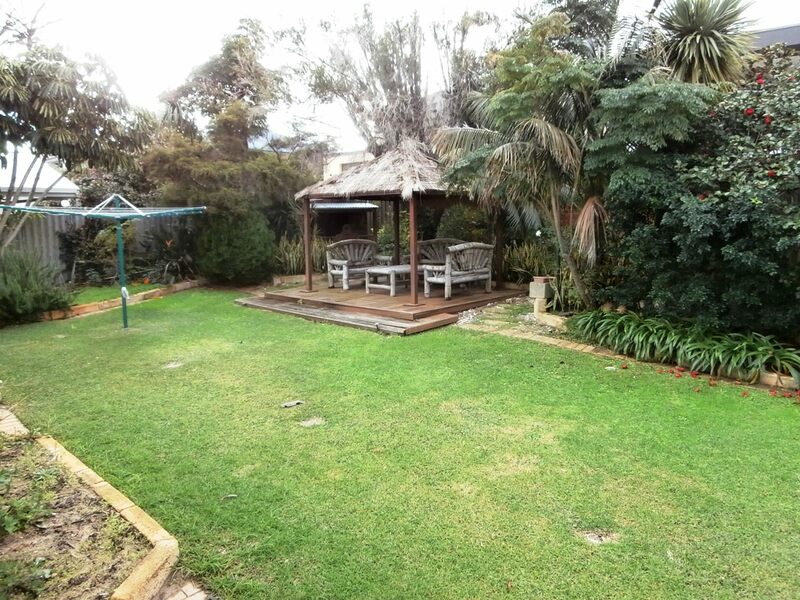 Fabulous location close to CBD and to railway station. 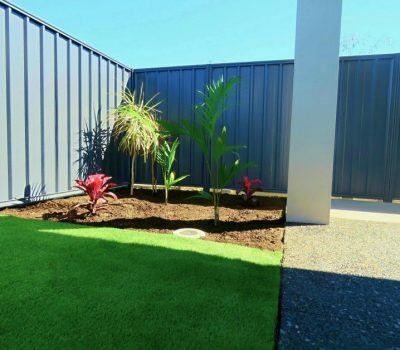 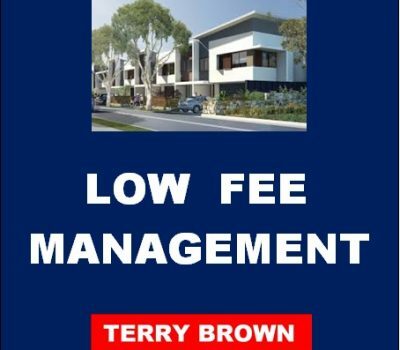 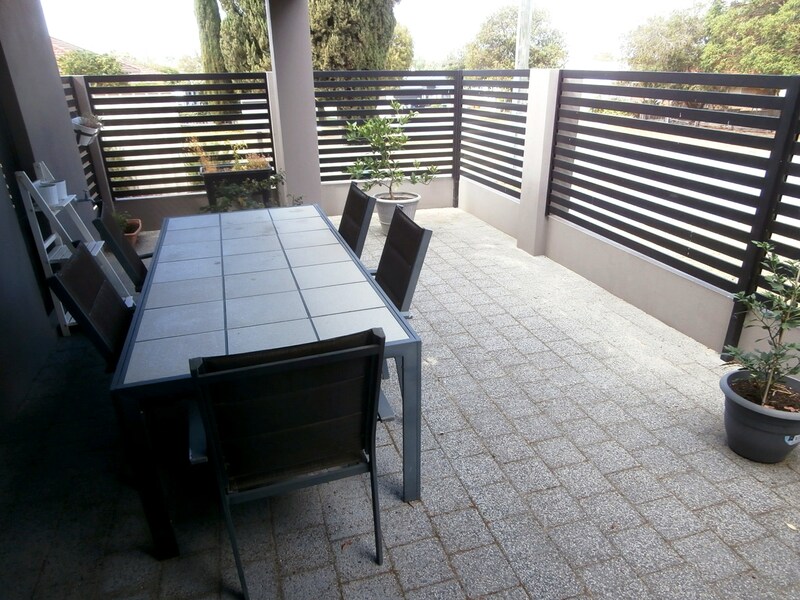 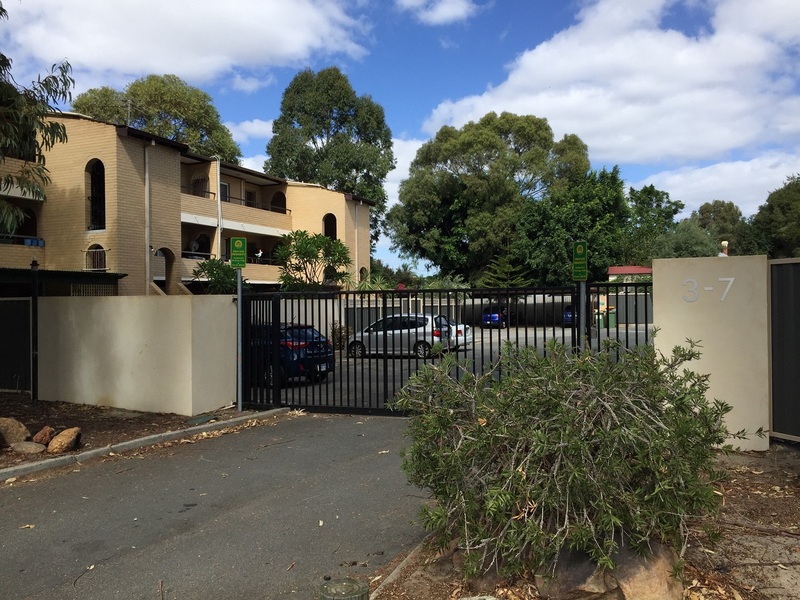 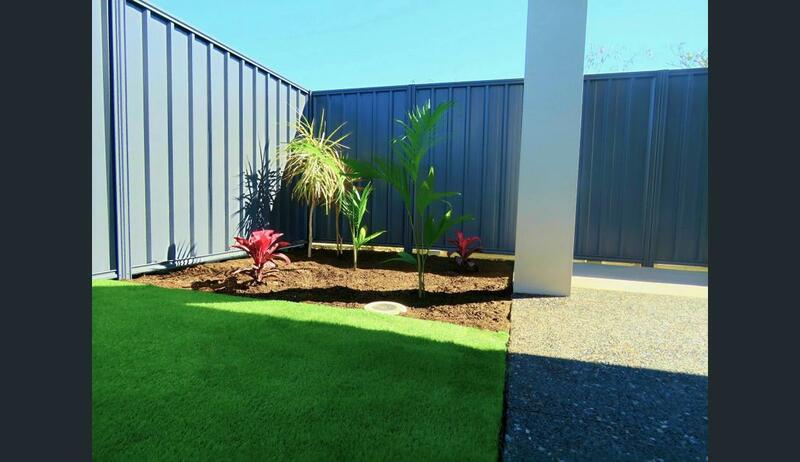 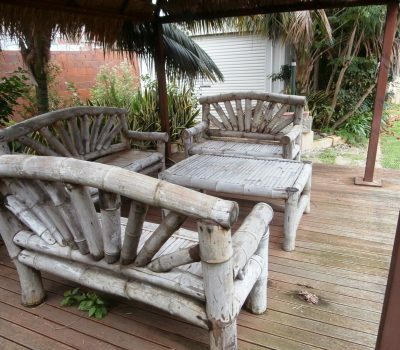 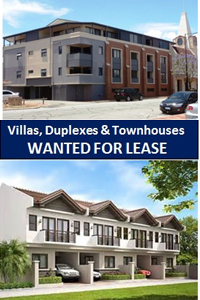 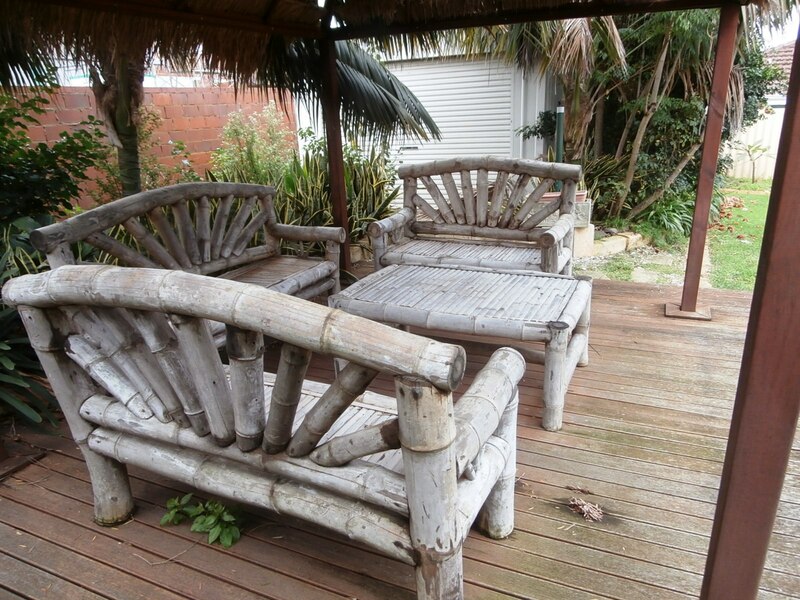 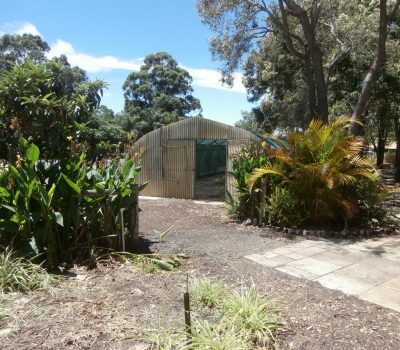 Easy care premises and garden areas – ideal for busy people. 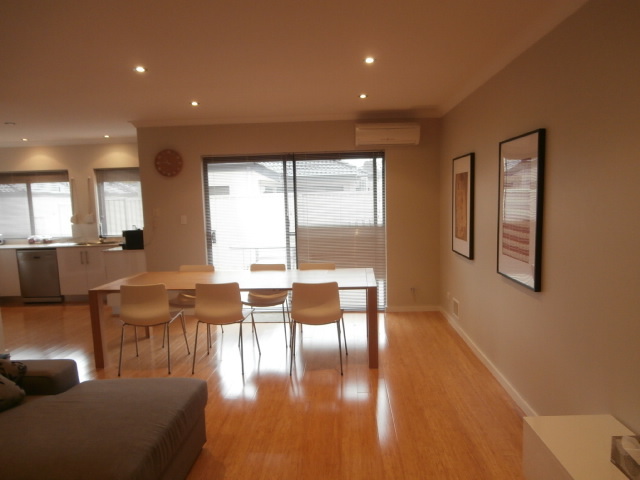 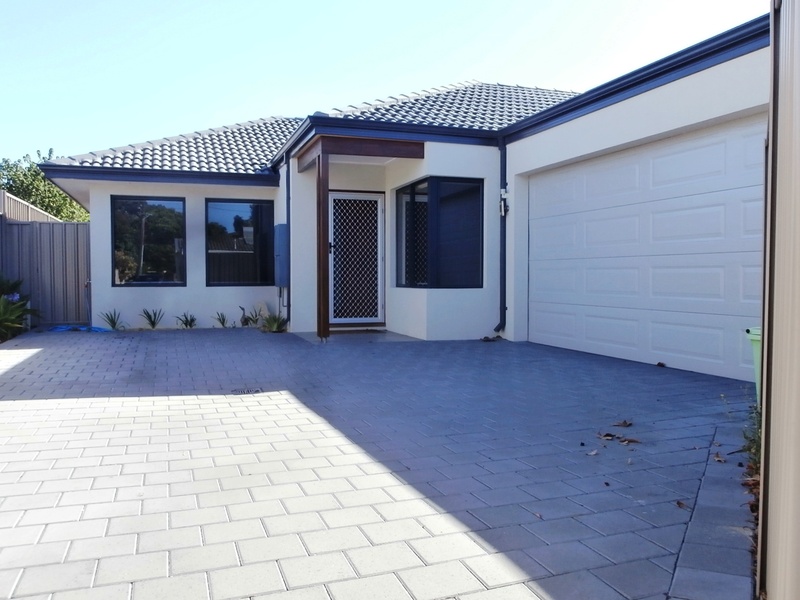 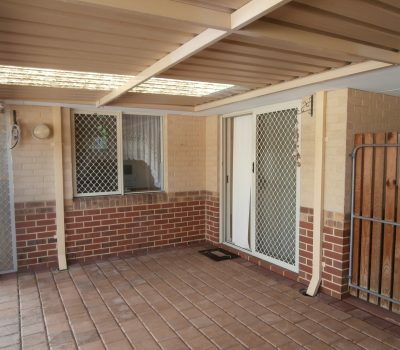 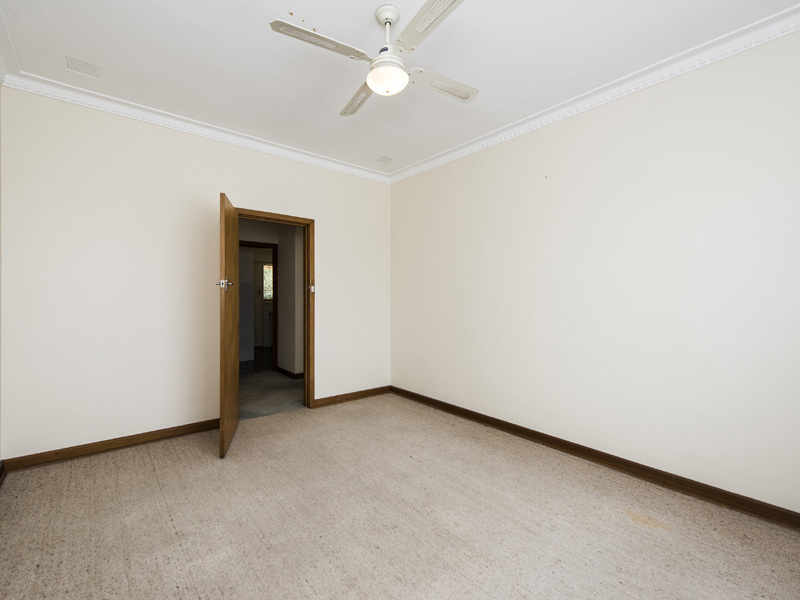 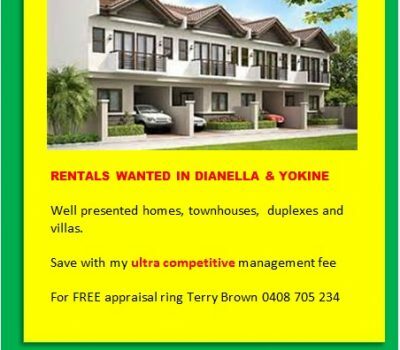 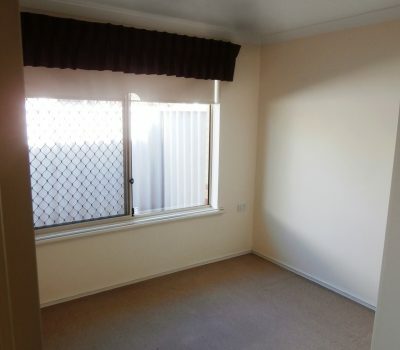 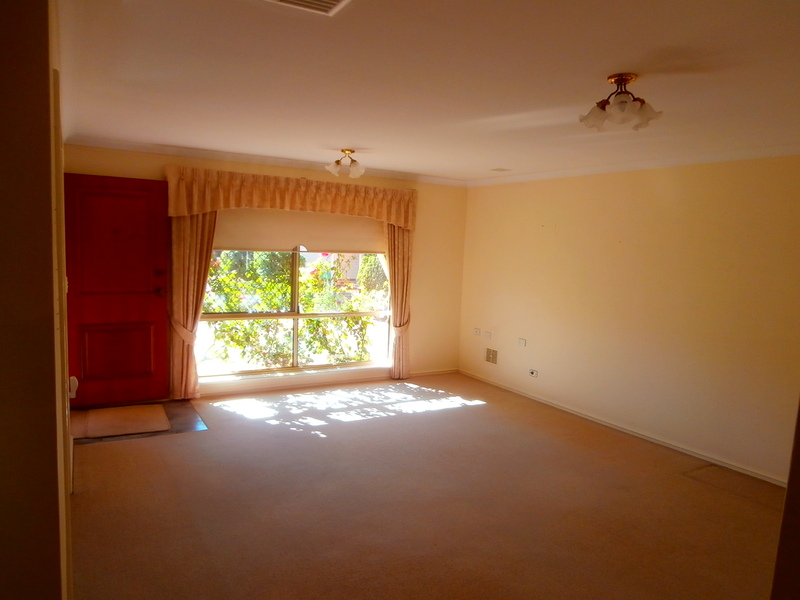 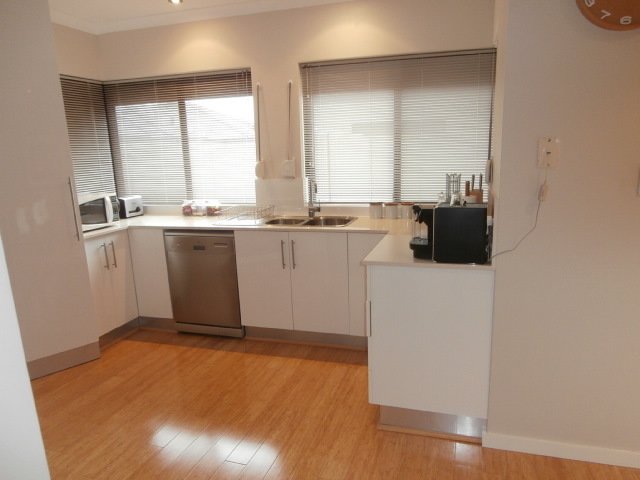 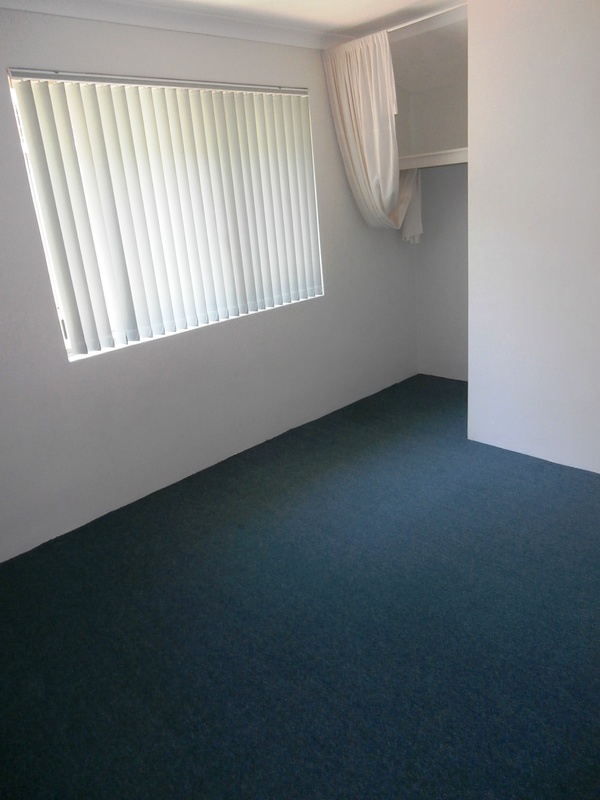 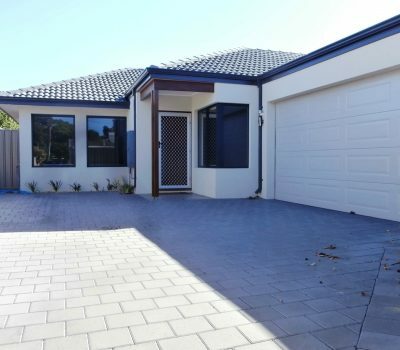 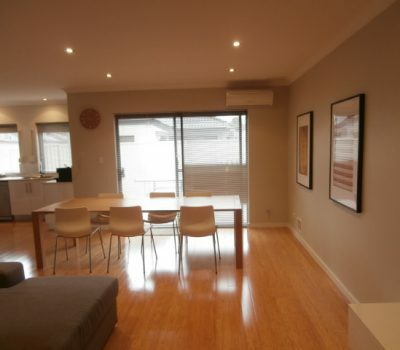 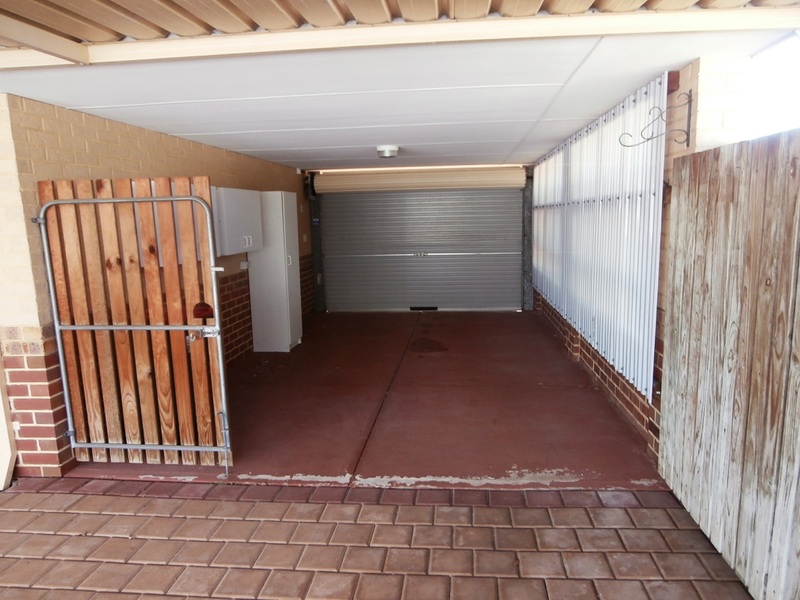 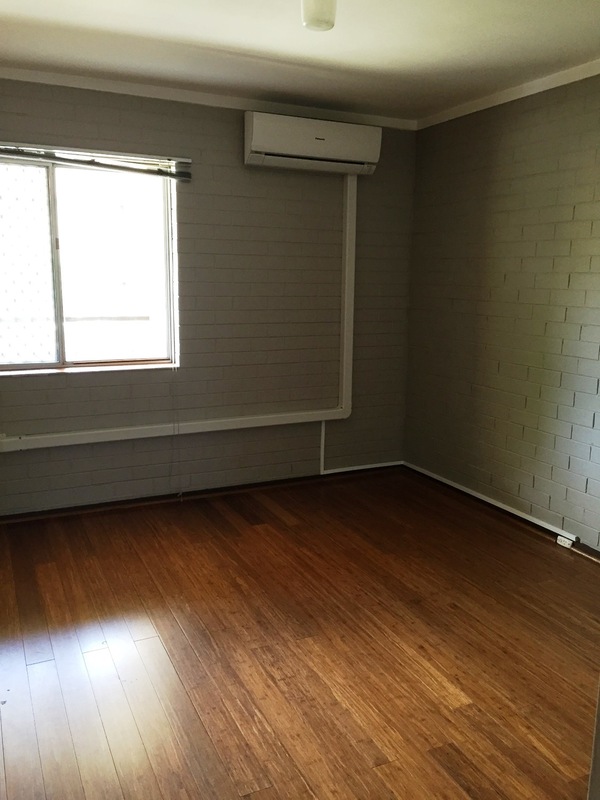 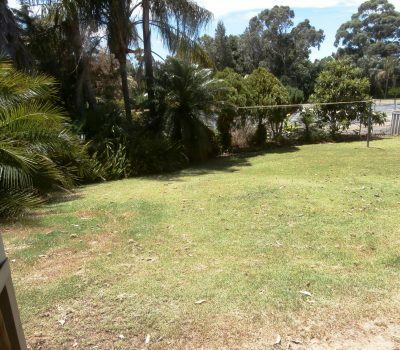 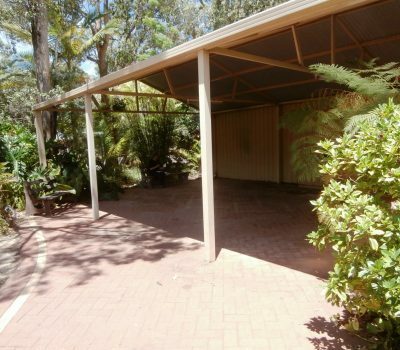 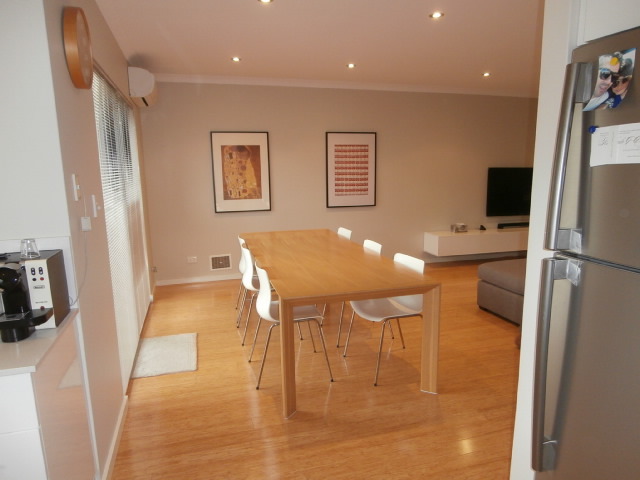 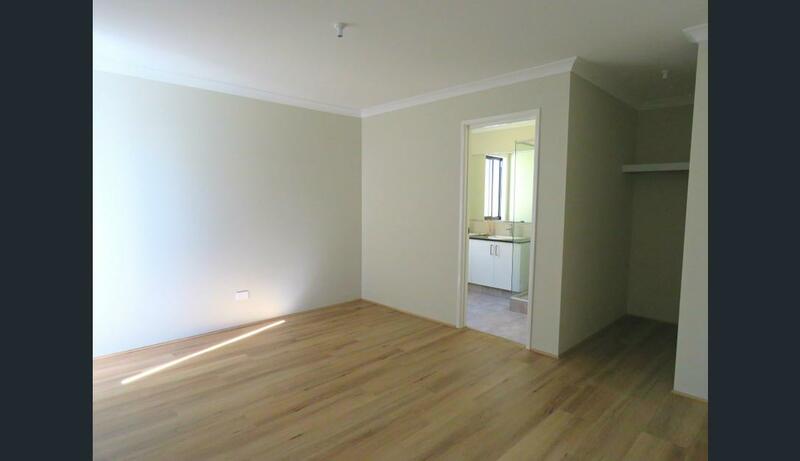 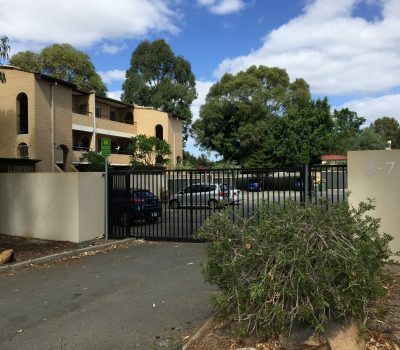 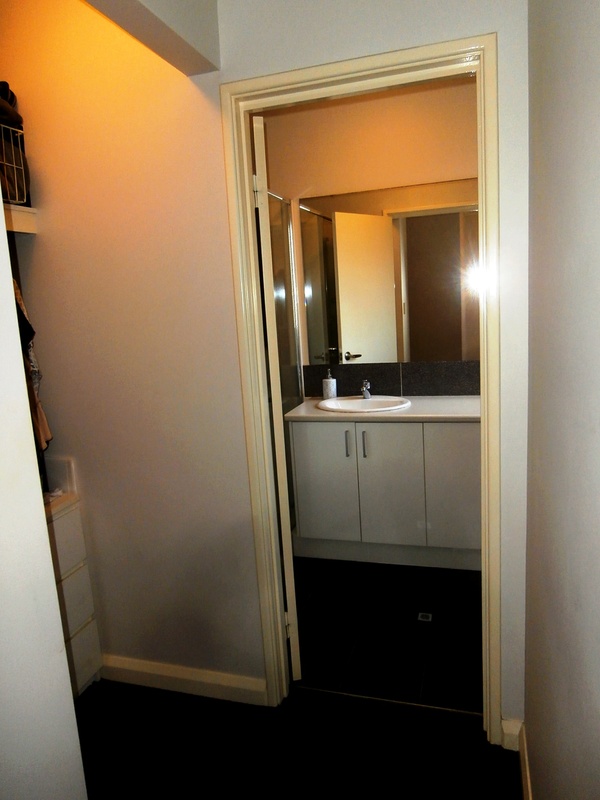 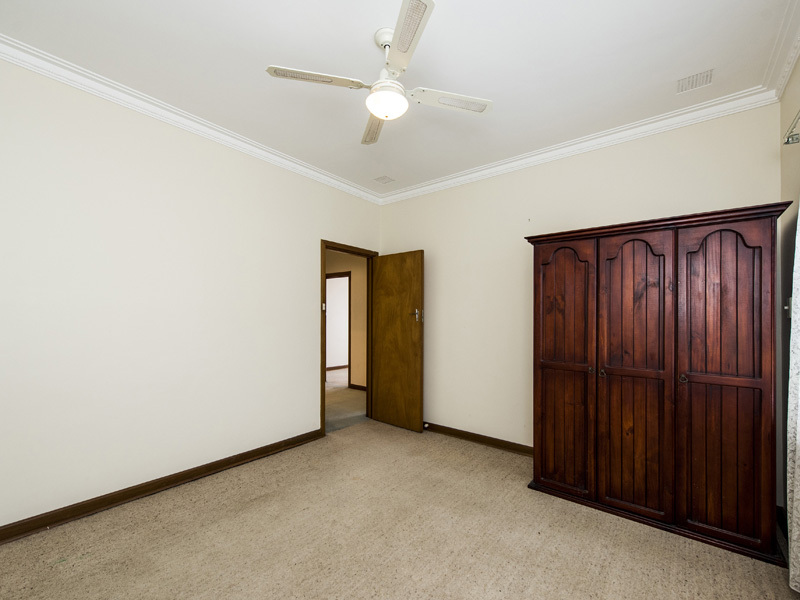 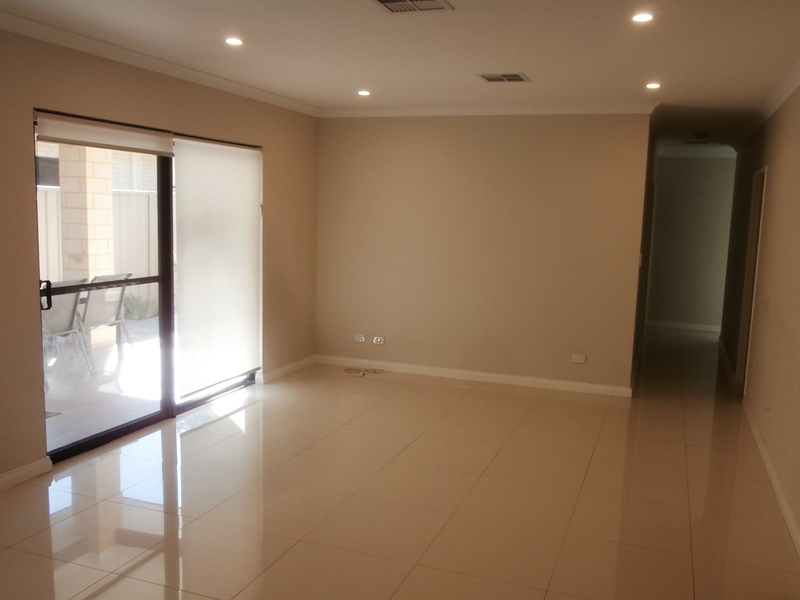 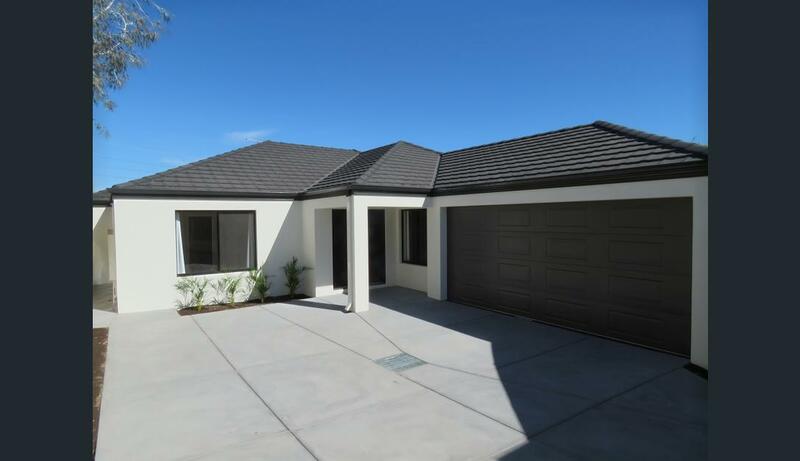 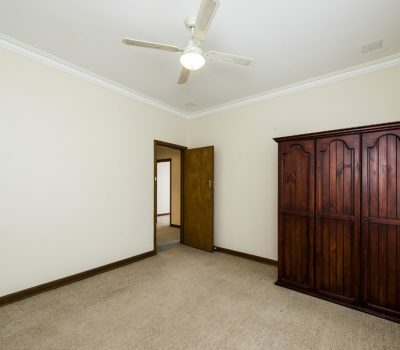 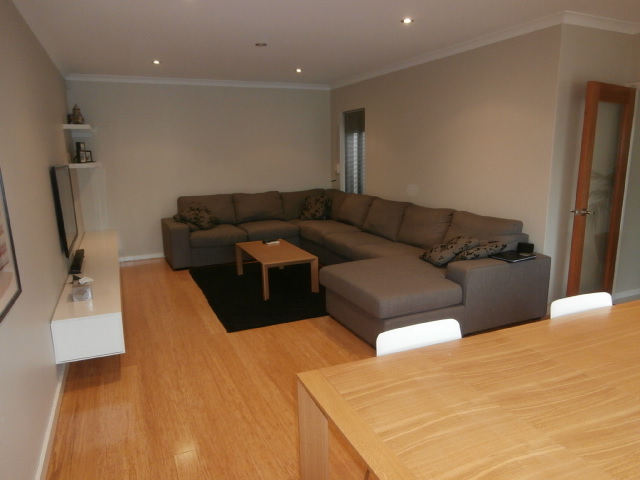 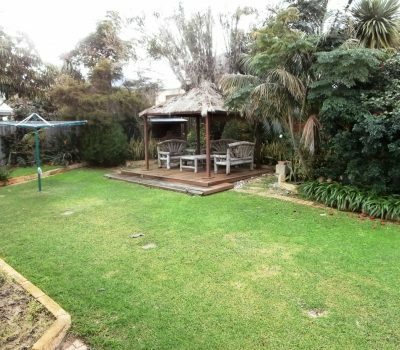 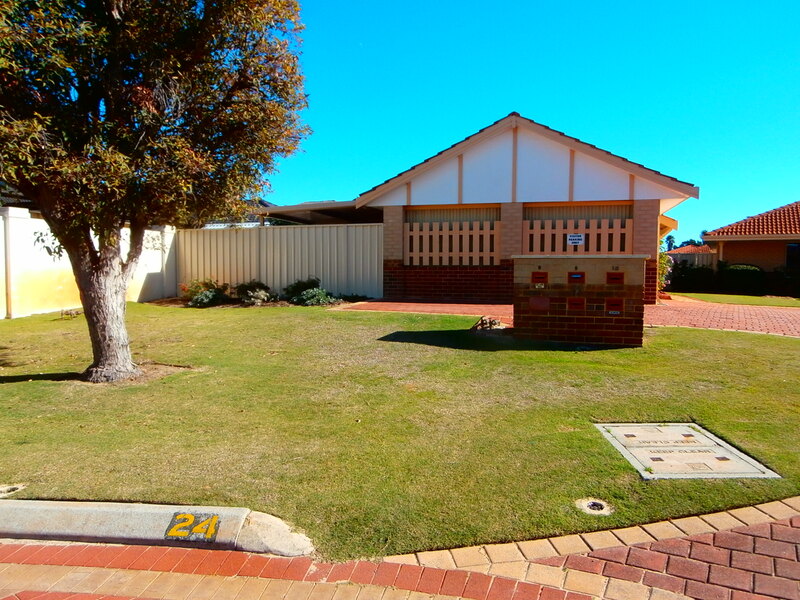 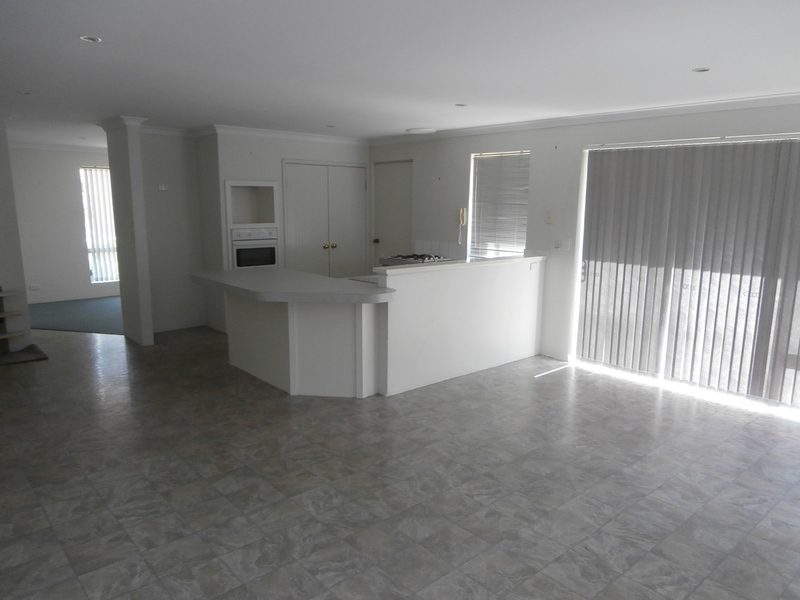 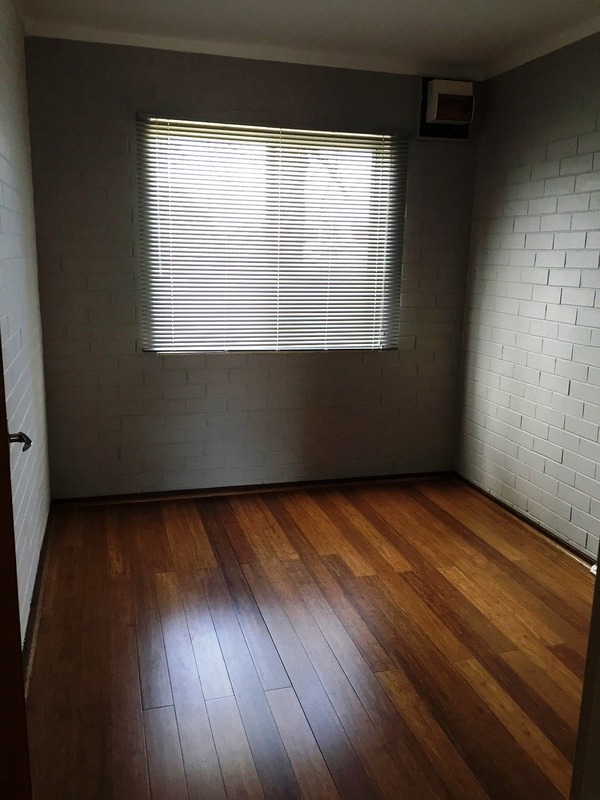 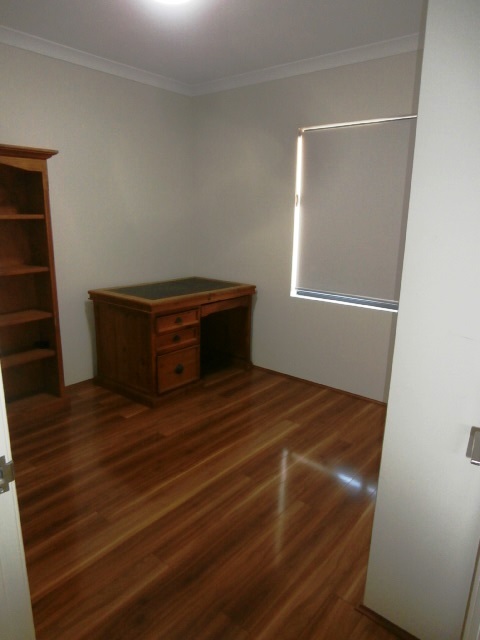 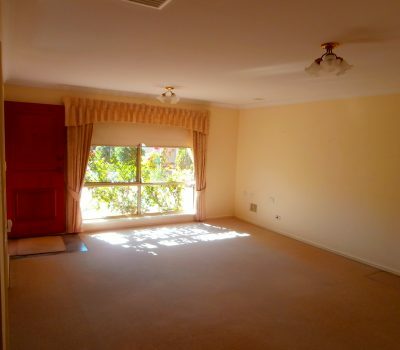 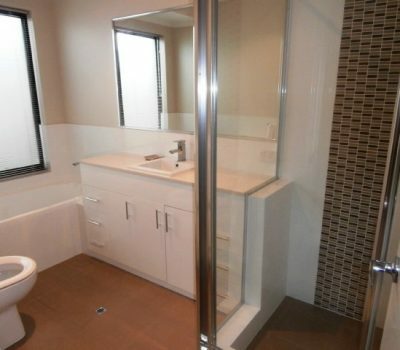 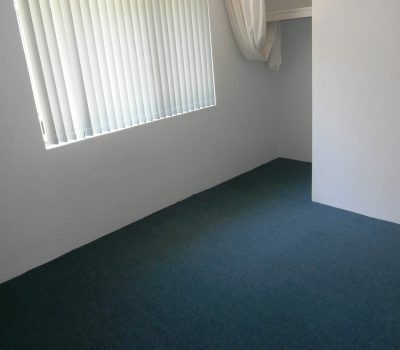 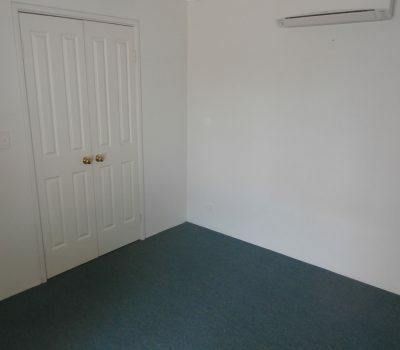 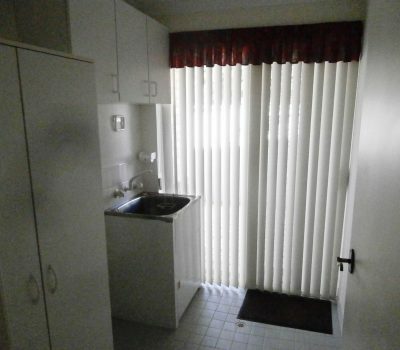 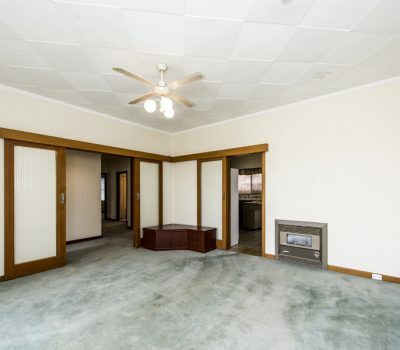 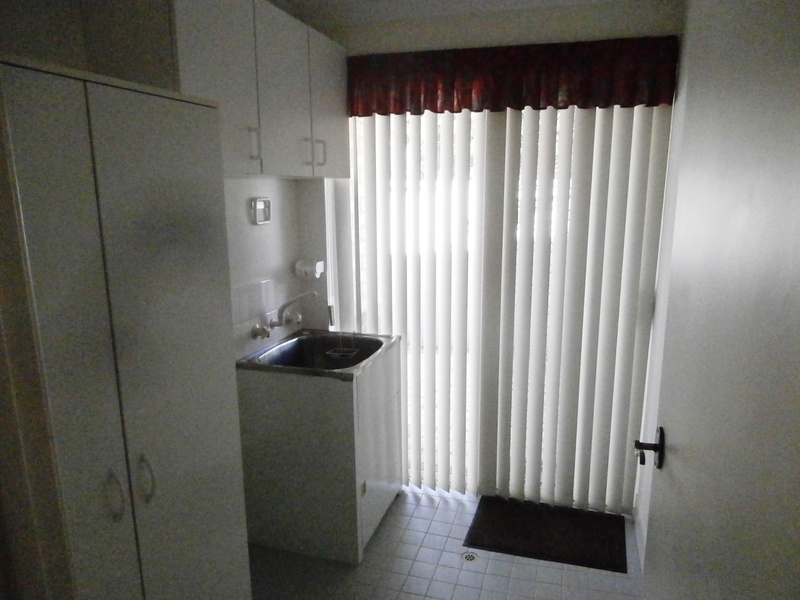 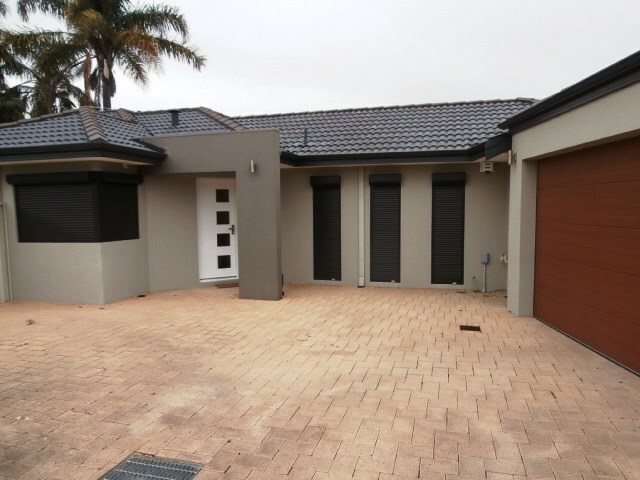 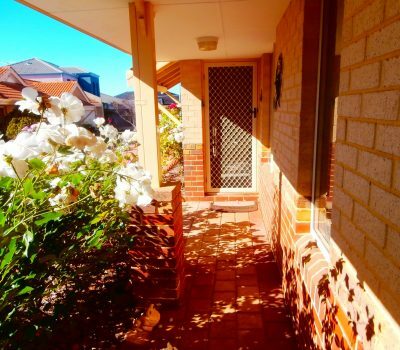 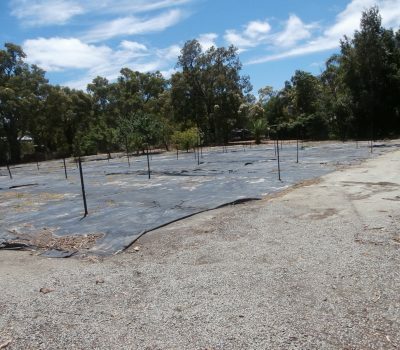 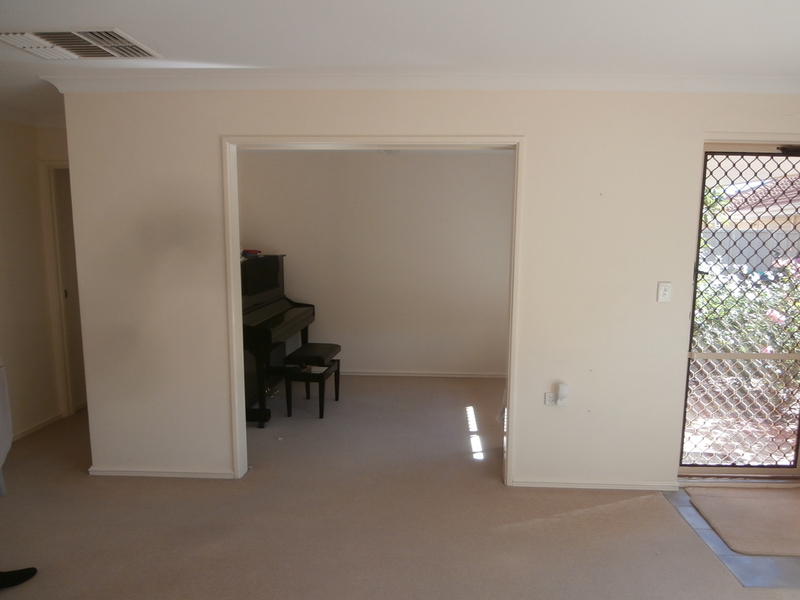 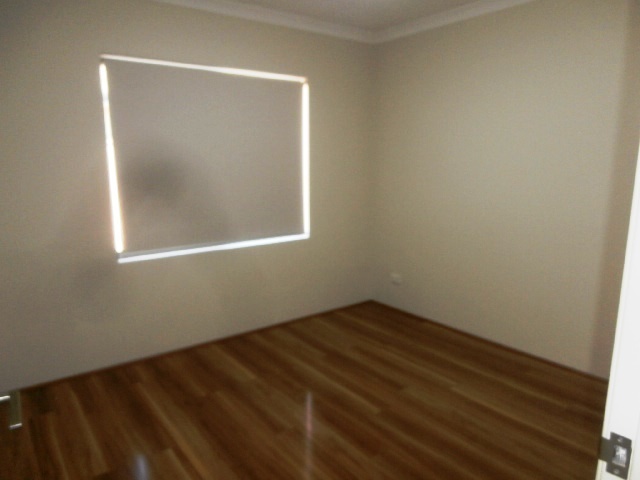 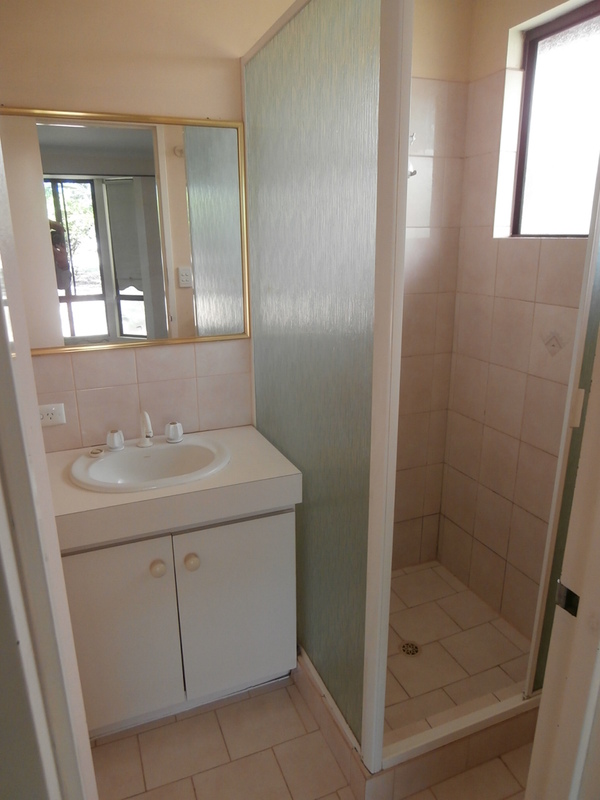 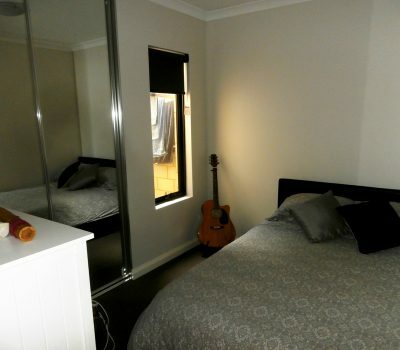 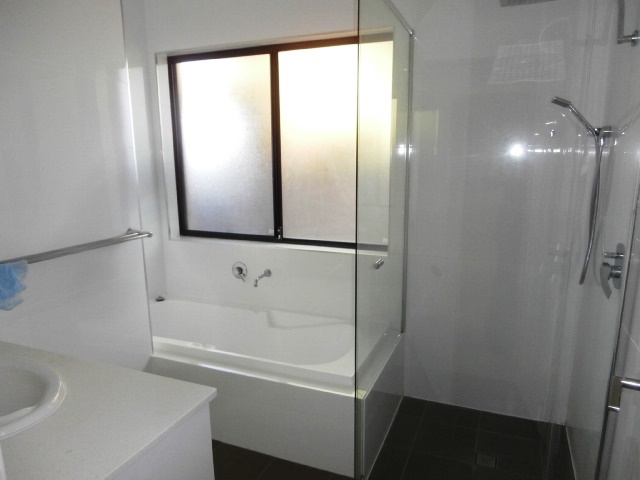 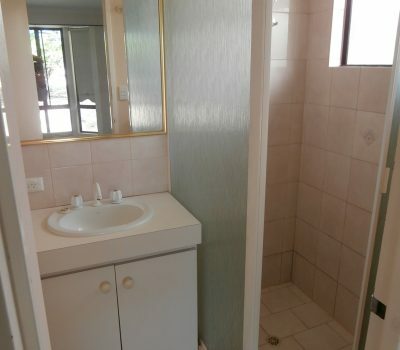 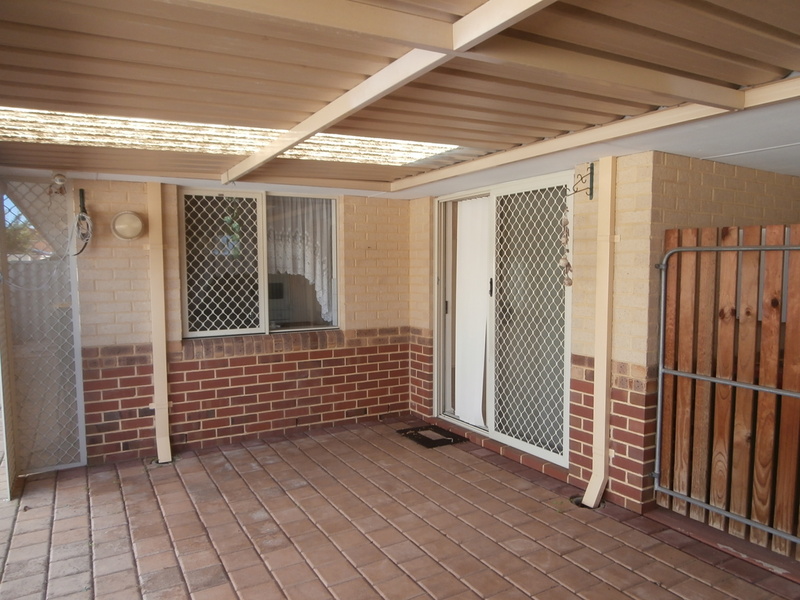 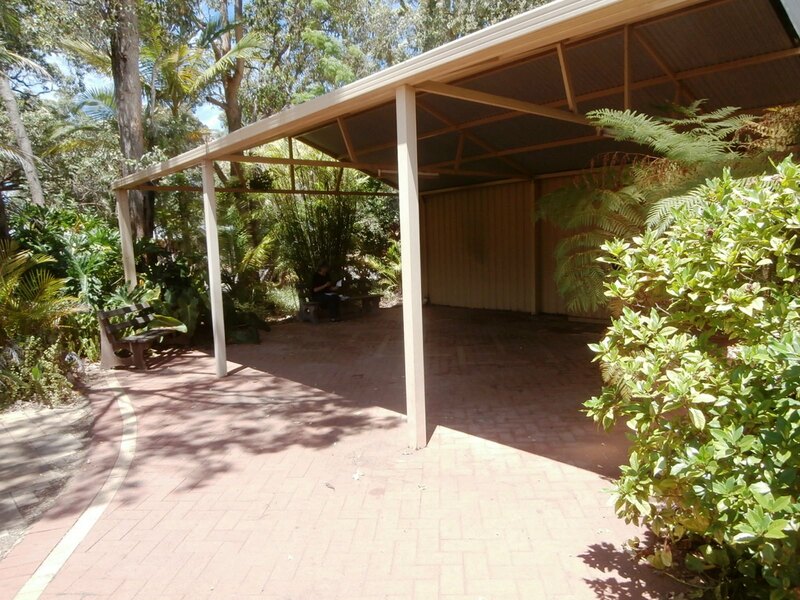 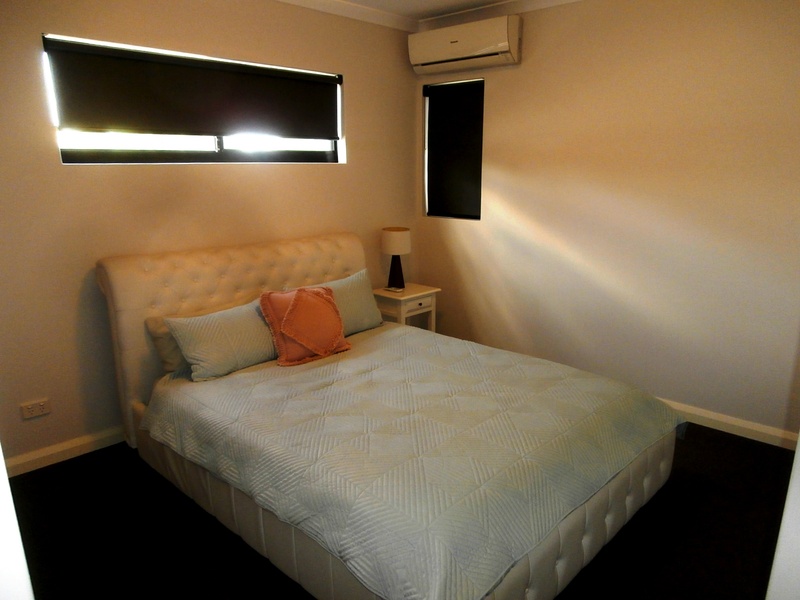 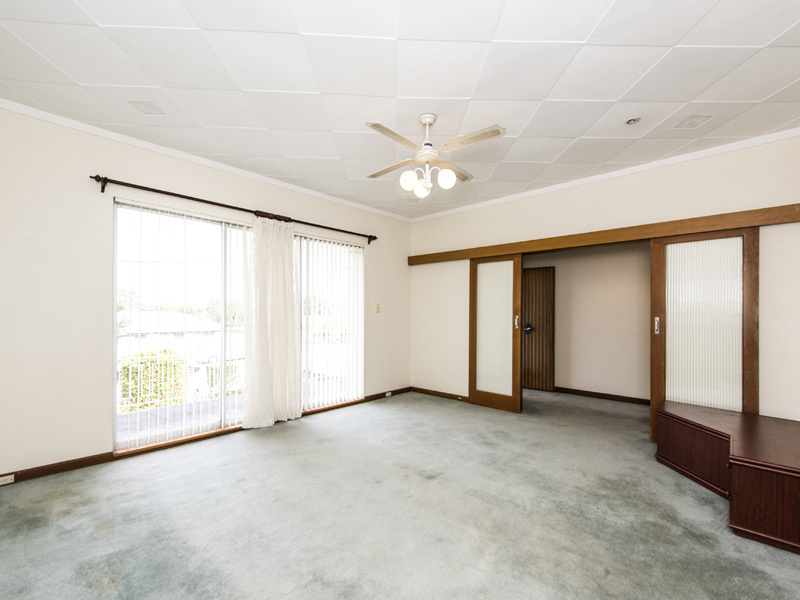 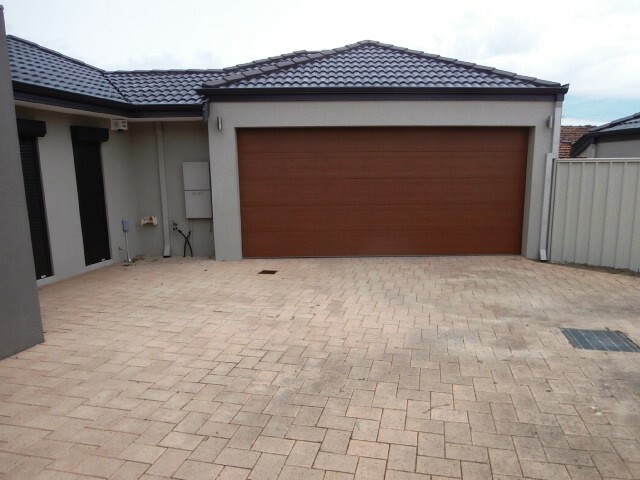 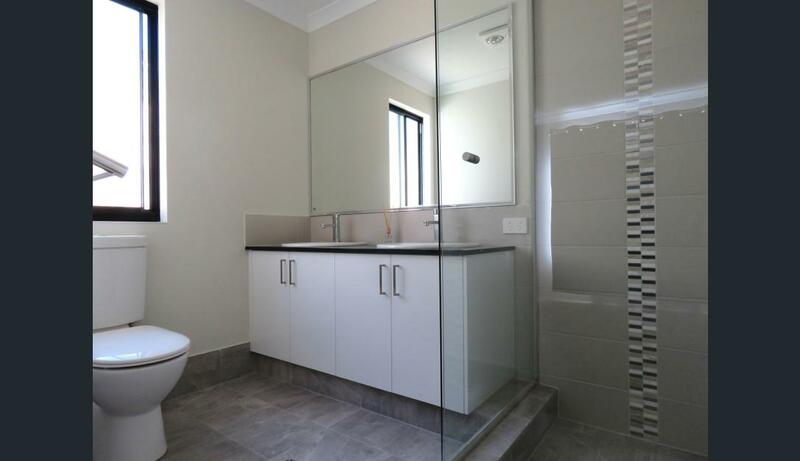 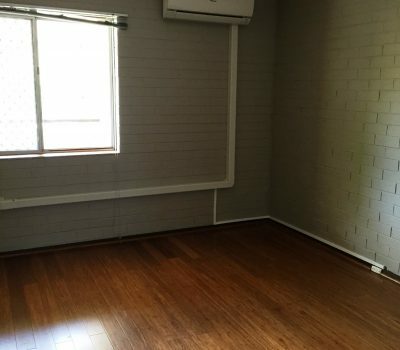 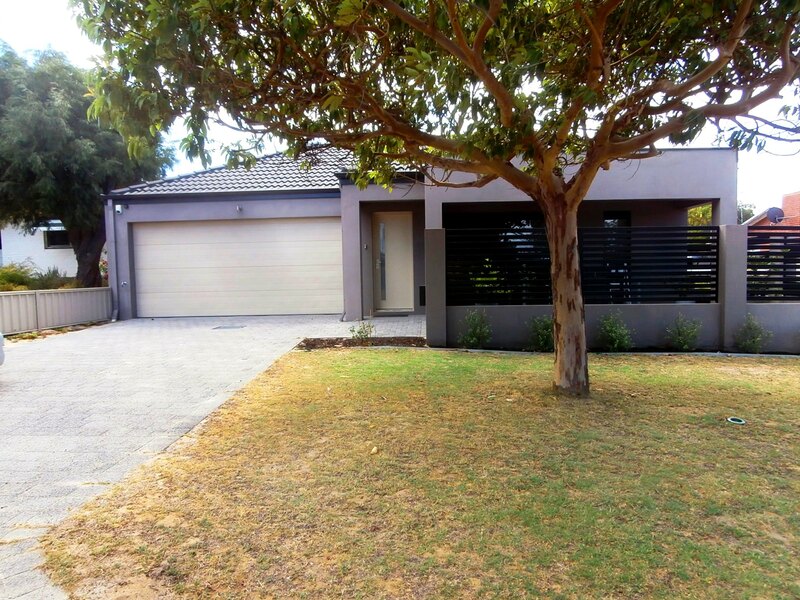 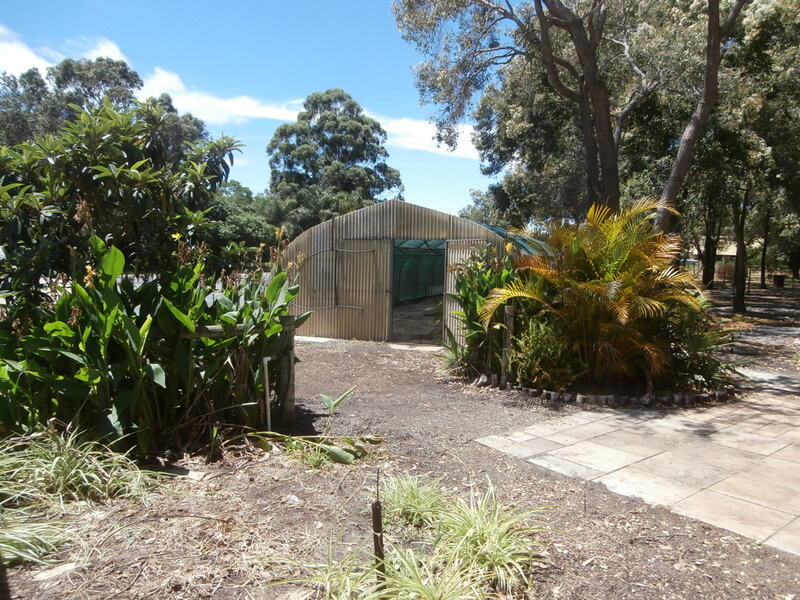 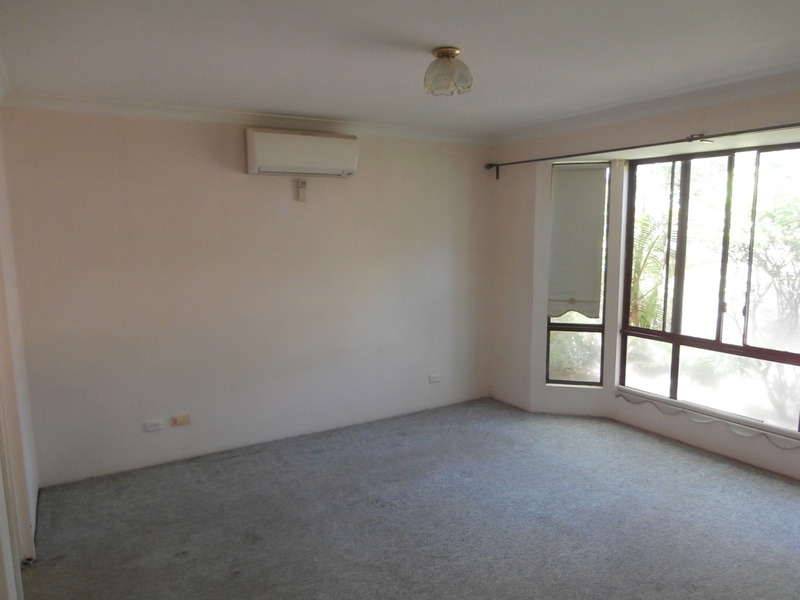 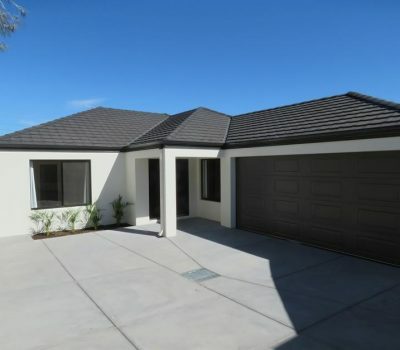 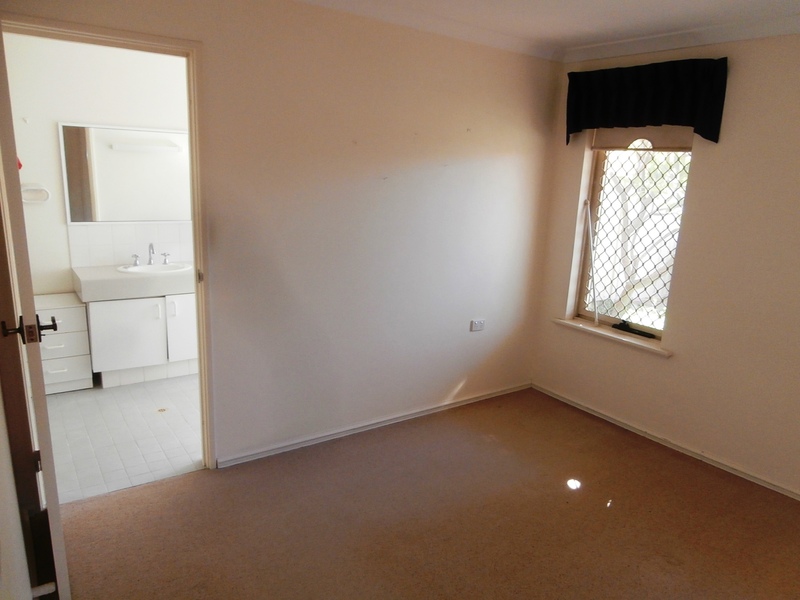 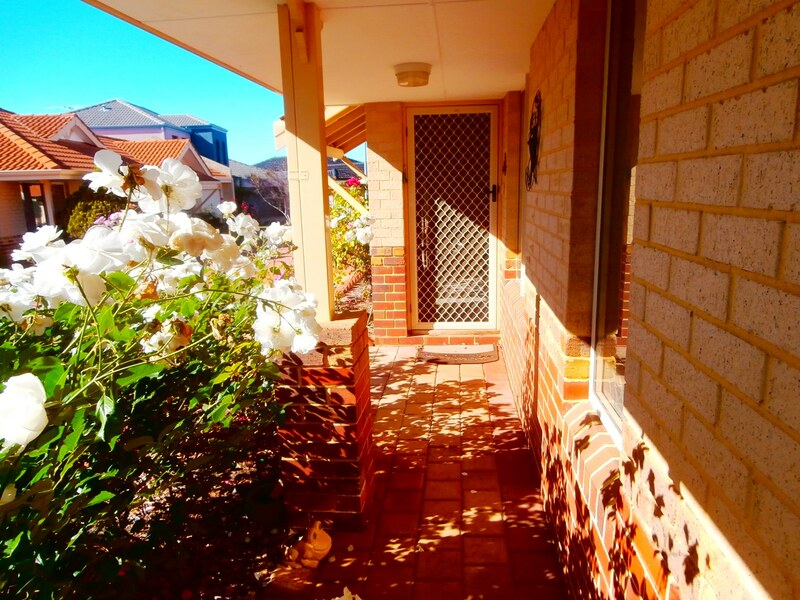 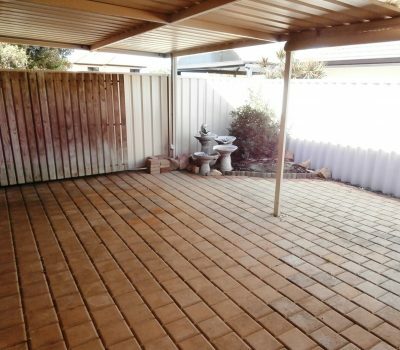 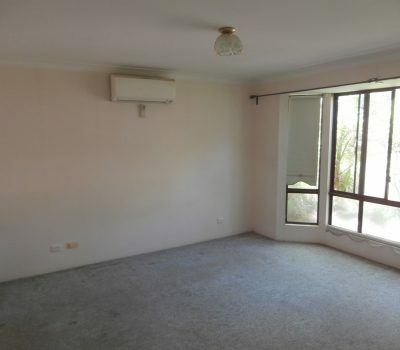 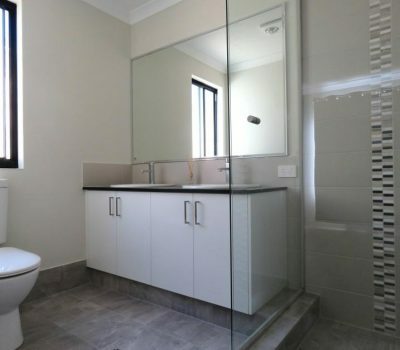 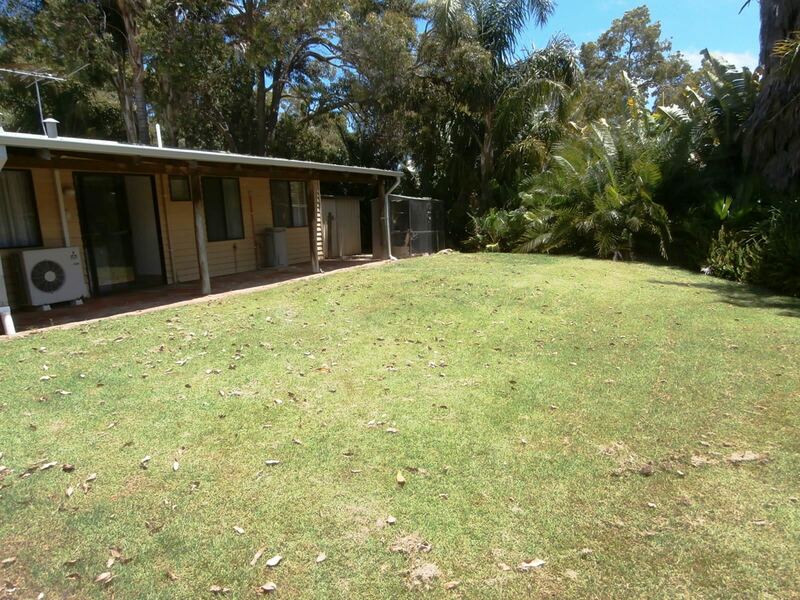 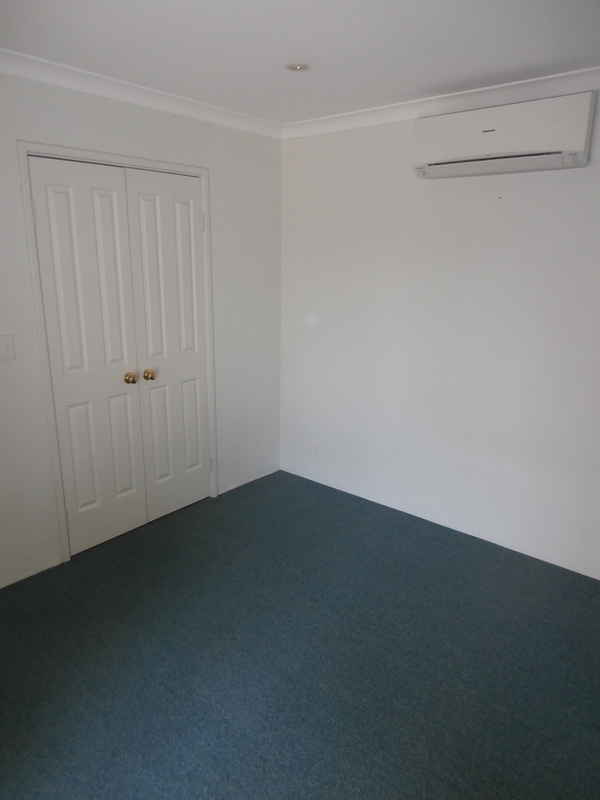 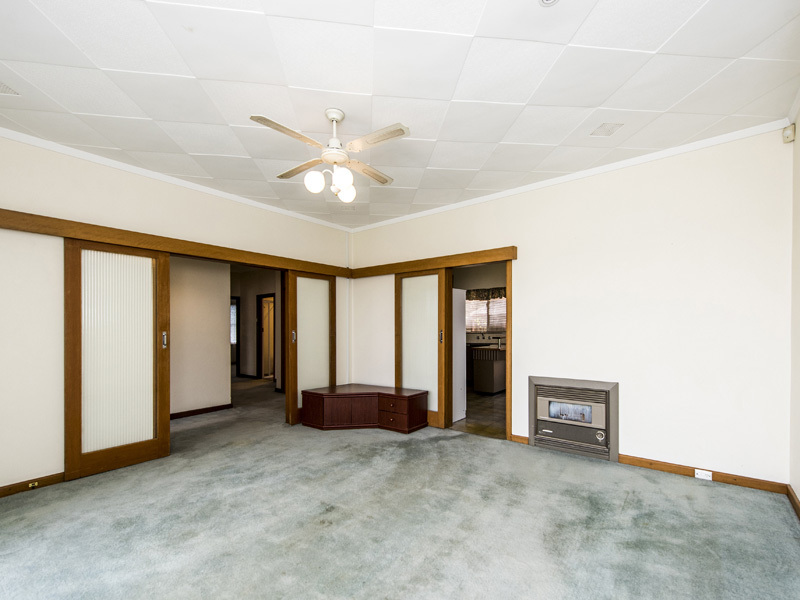 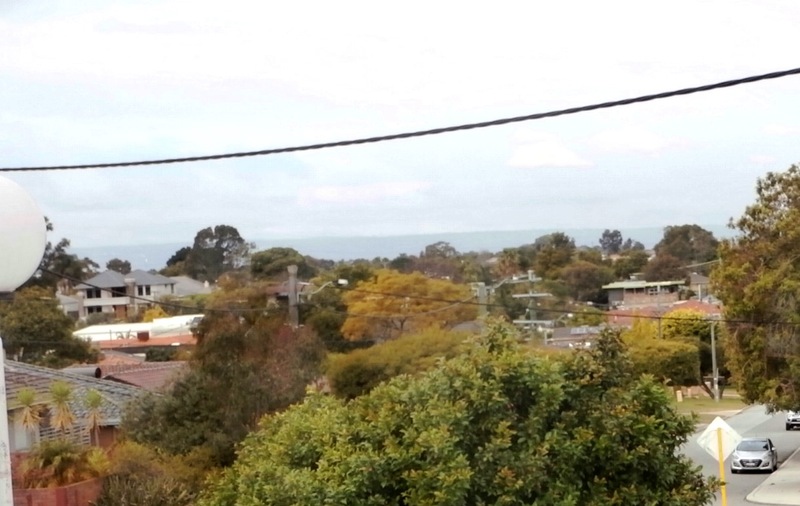 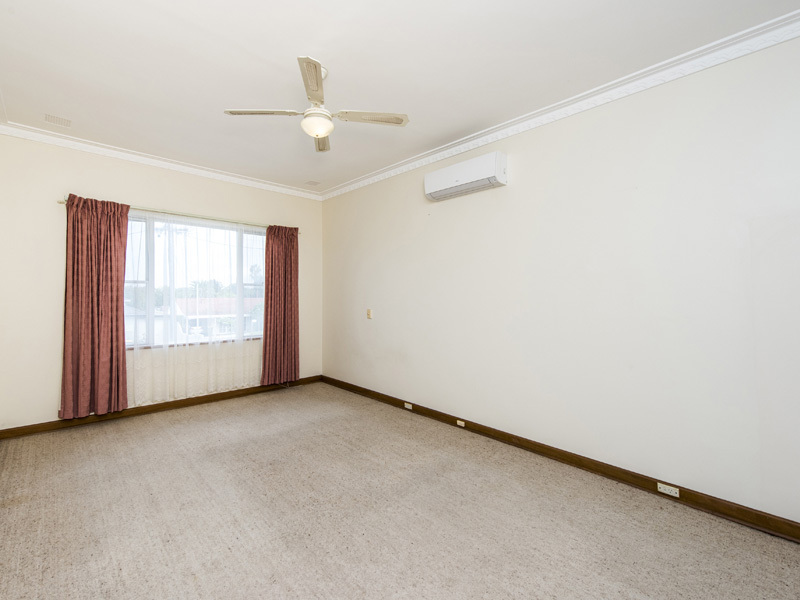 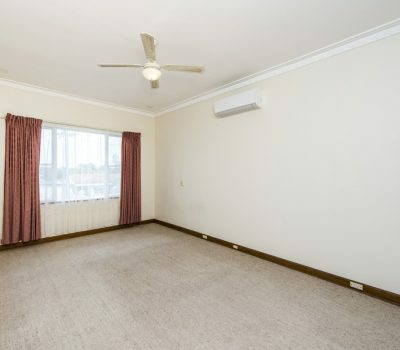 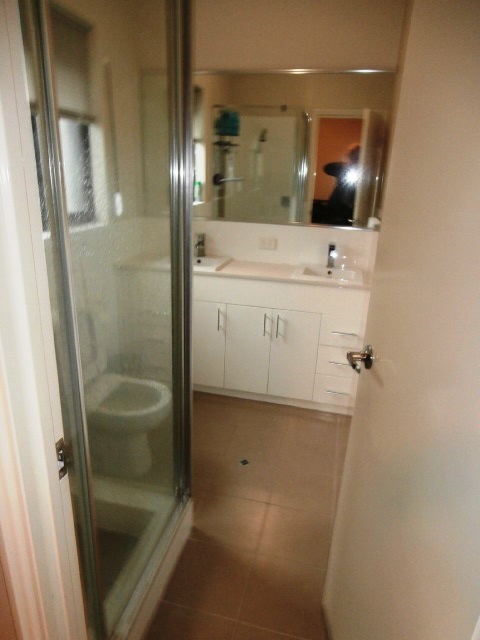 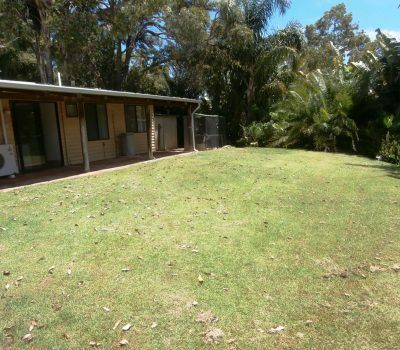 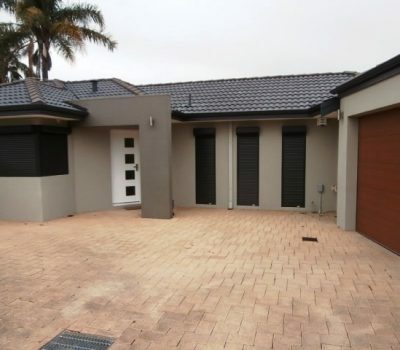 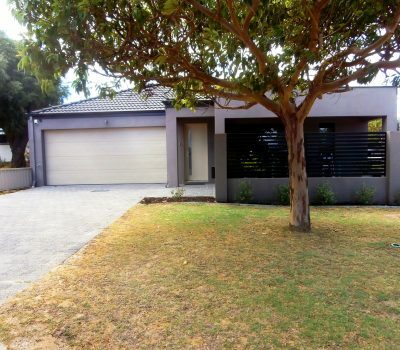 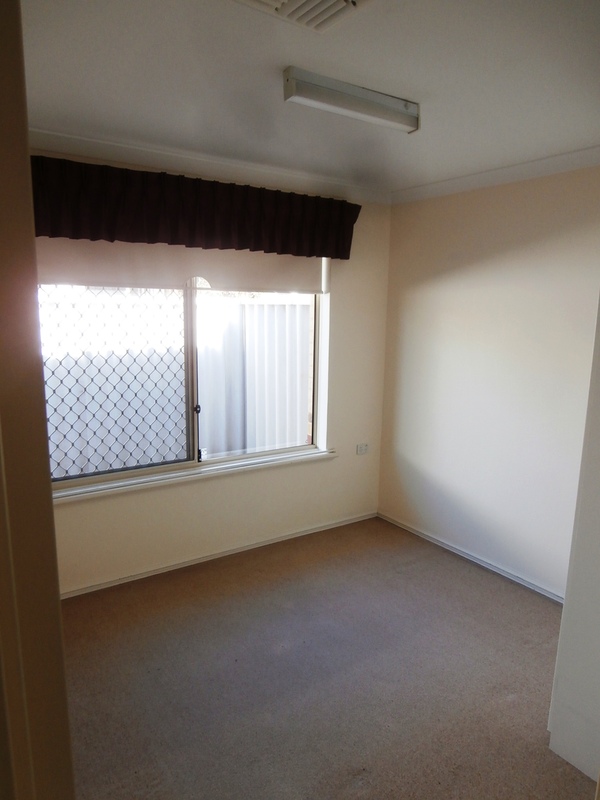 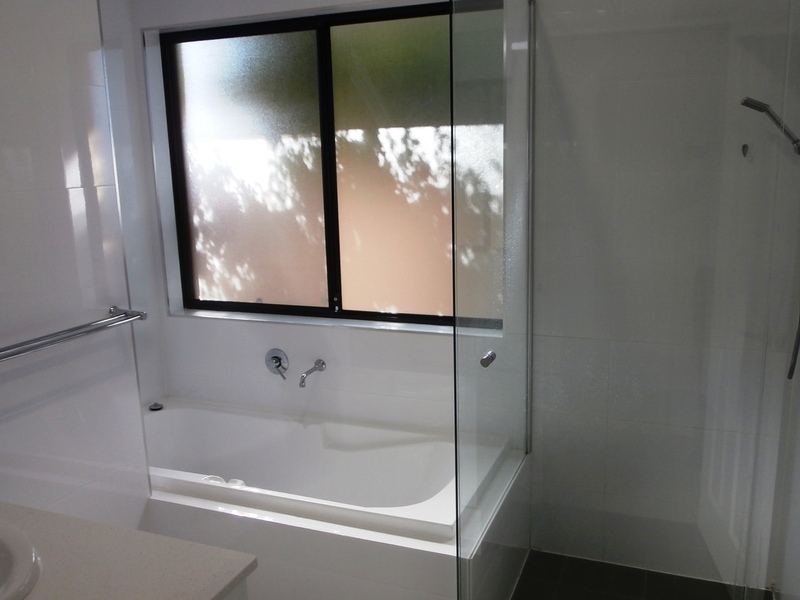 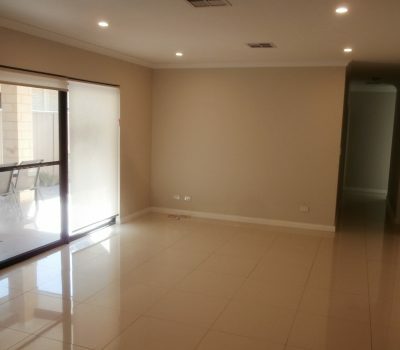 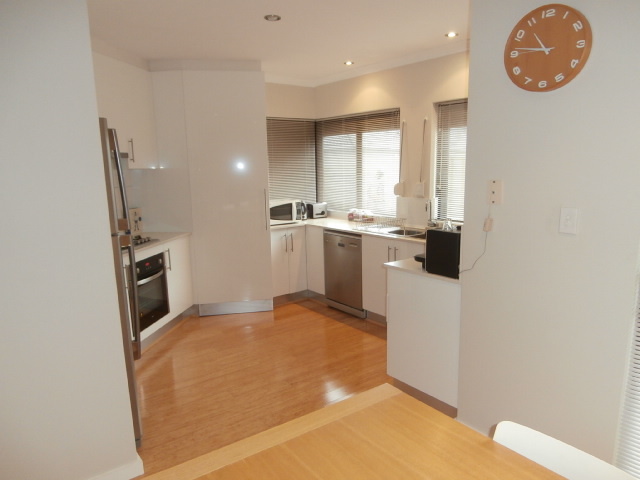 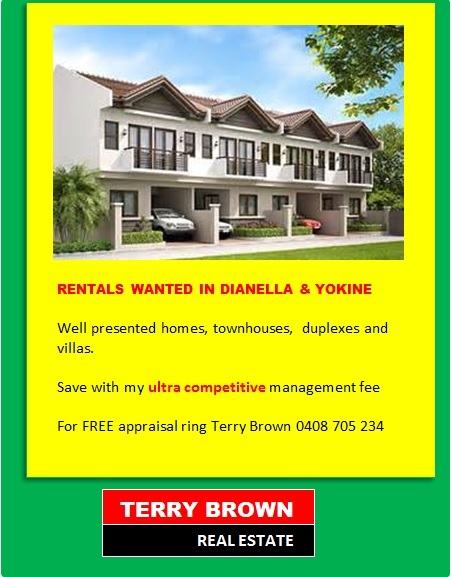 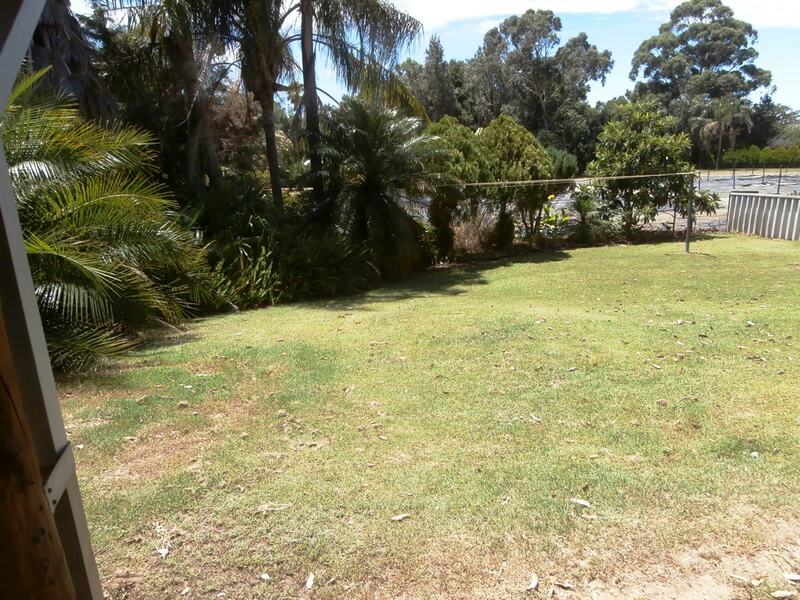 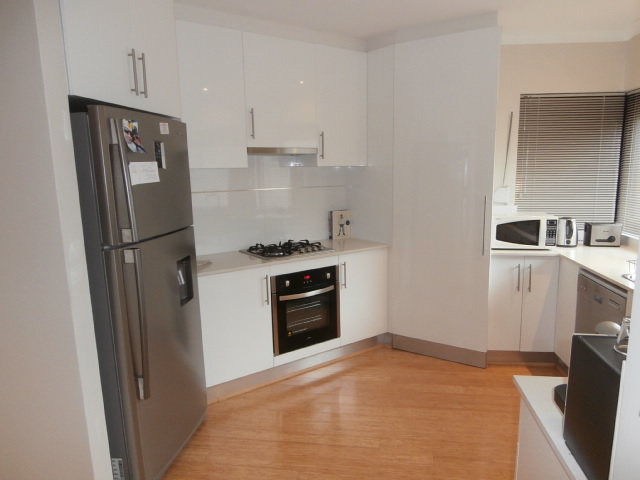 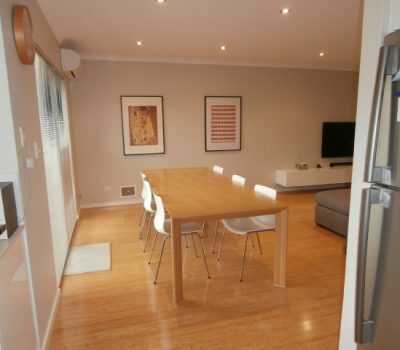 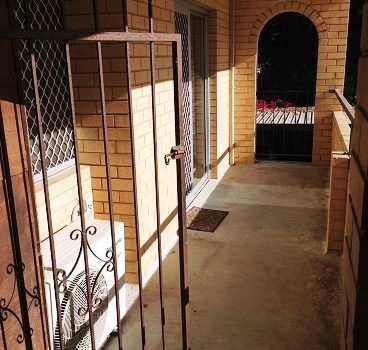 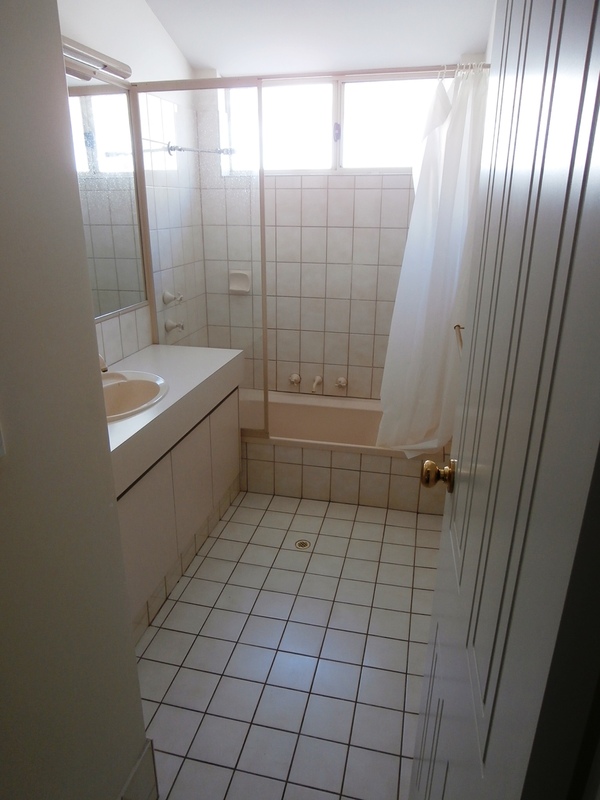 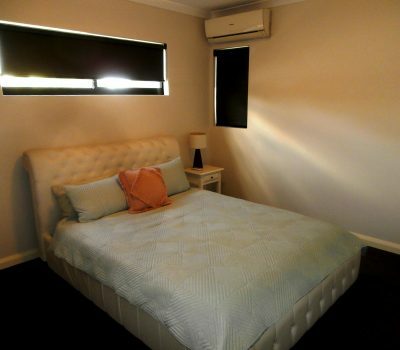 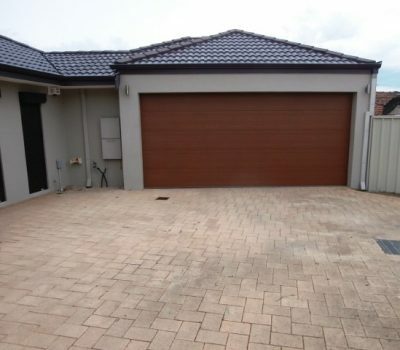 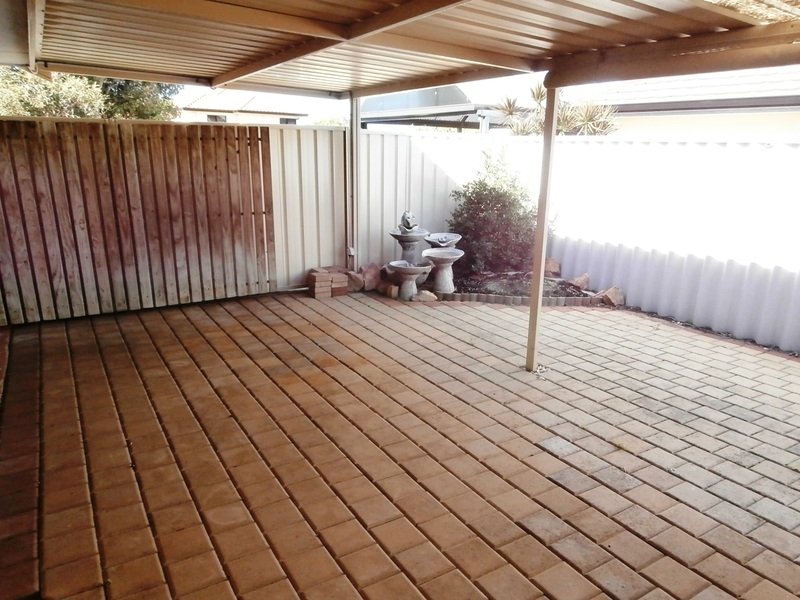 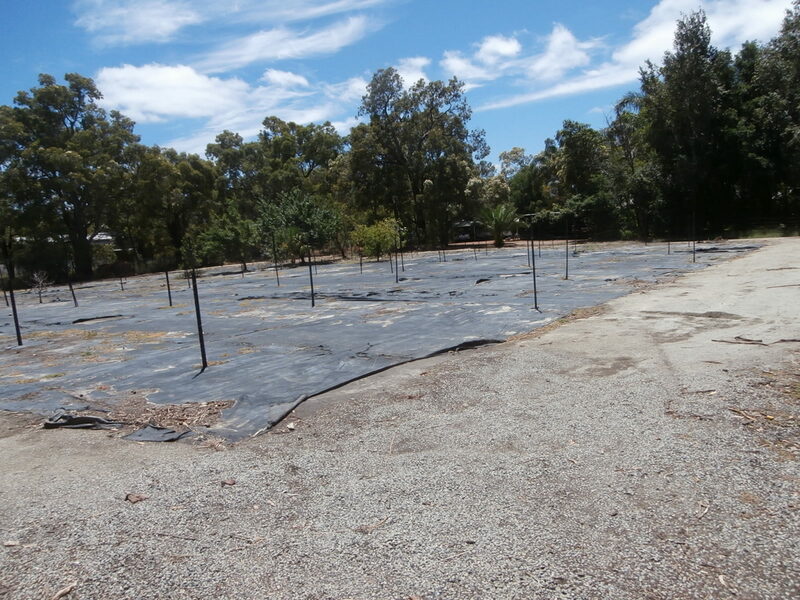 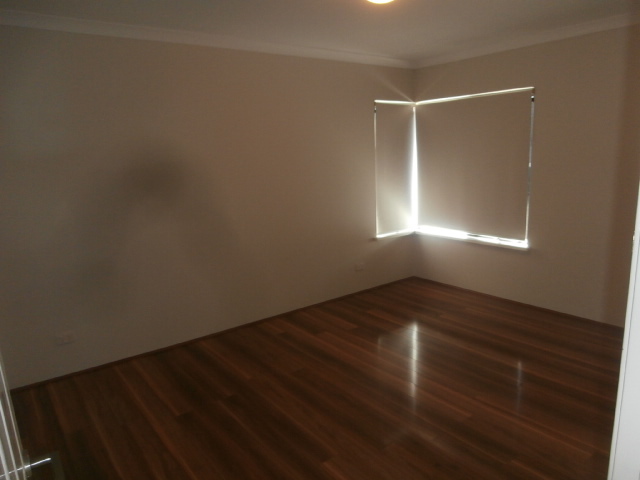 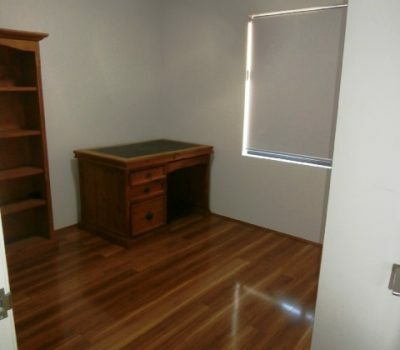 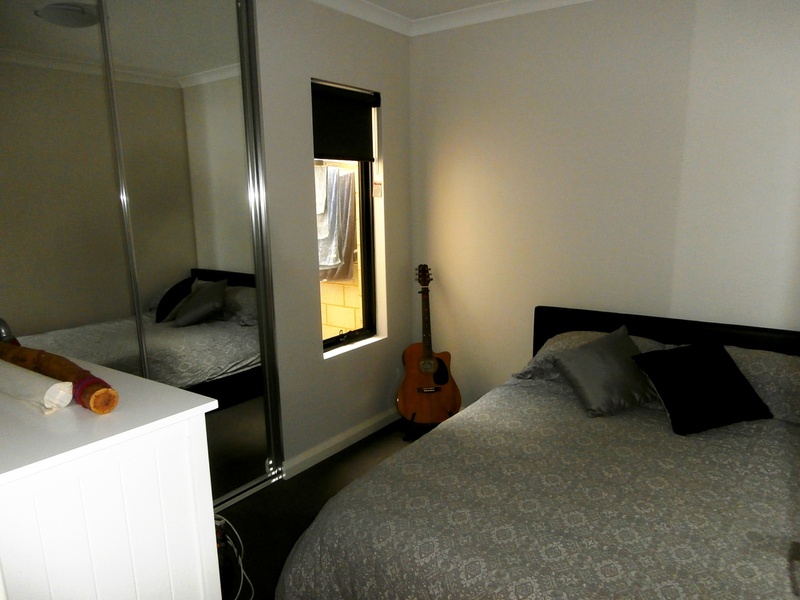 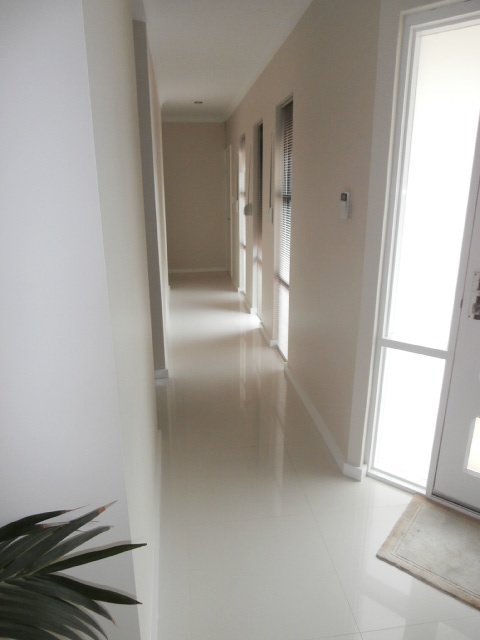 Brilliant location easy stroll to Dianella Plaza, lovely parks, library and buses. 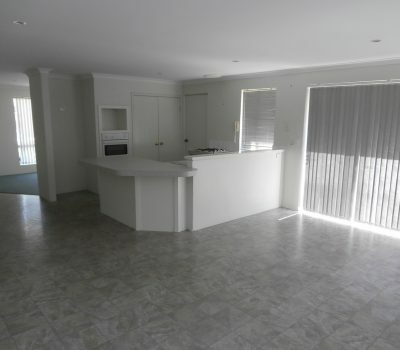 This beautiful big deluxe duplex offers a top class lifestyle. 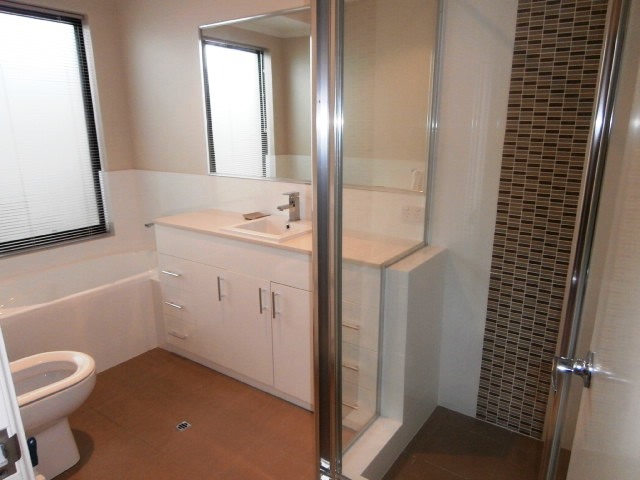 Decor is brilliant, easy care tile and timber. 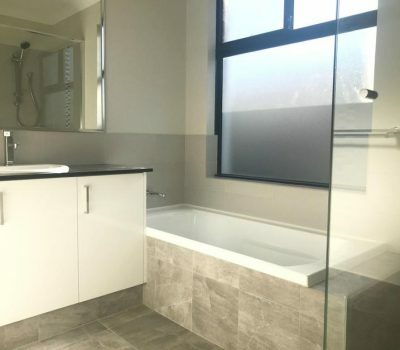 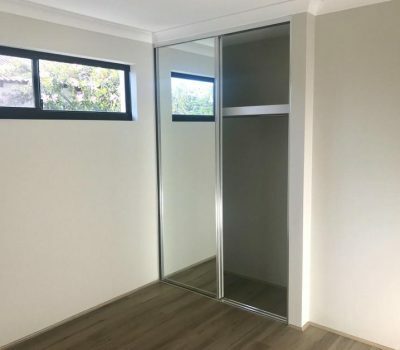 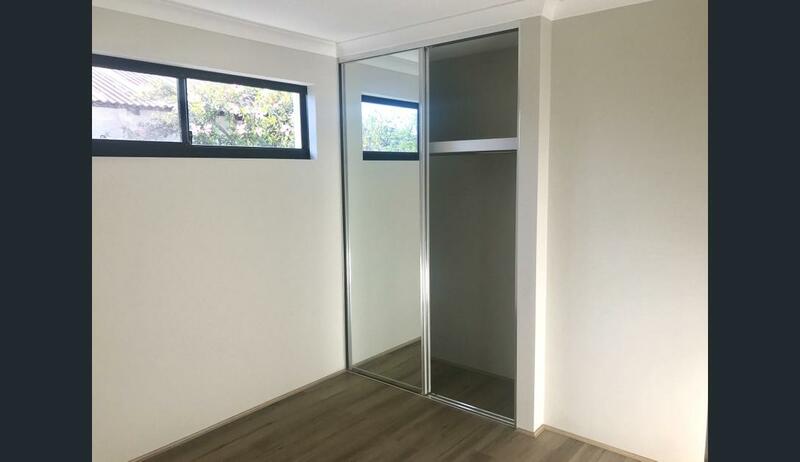 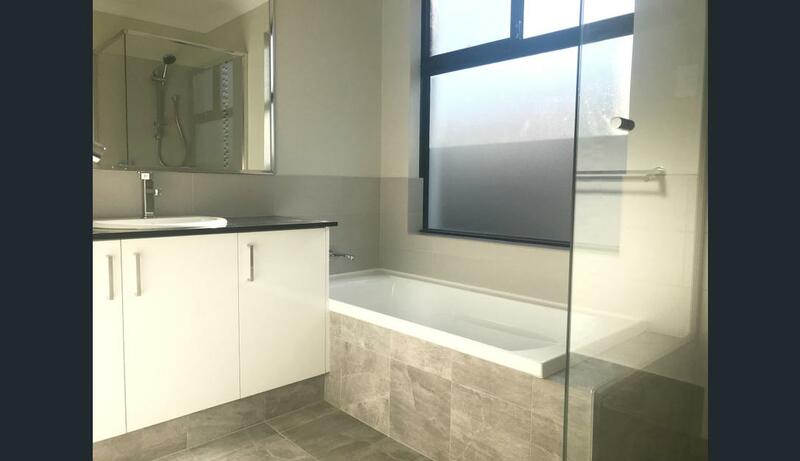 Fittings include dishwasher evap airconditioning, gas point, remote garage door controller, built in robes and fab patio/bbq area complete with fitted external gas ring . 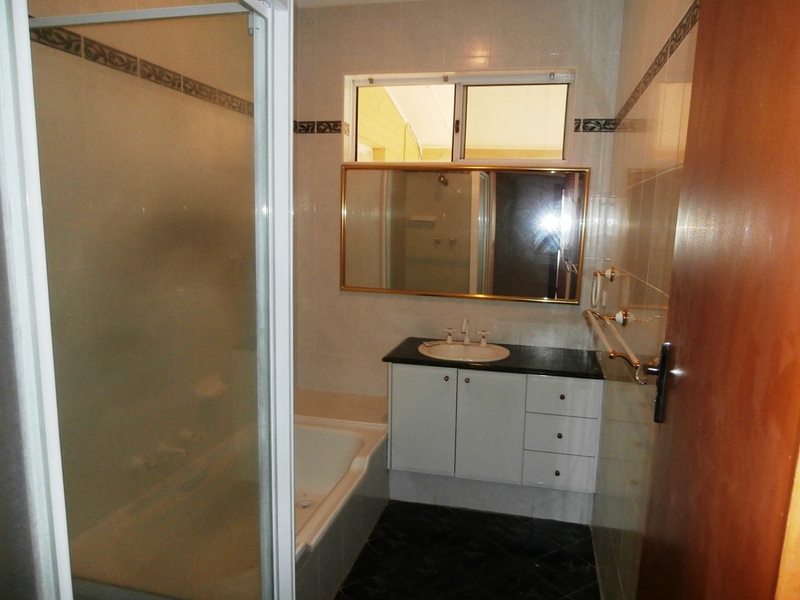 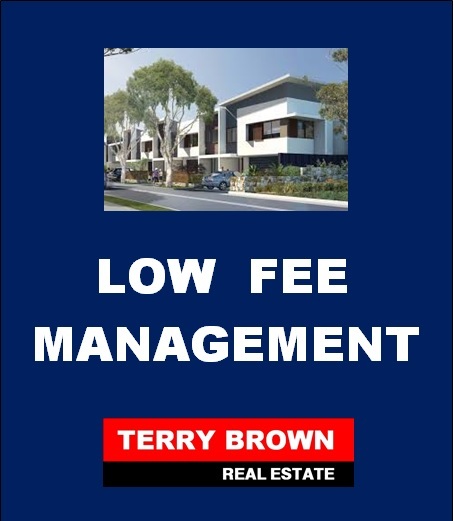 Located in very classy area – amid very classy homes. 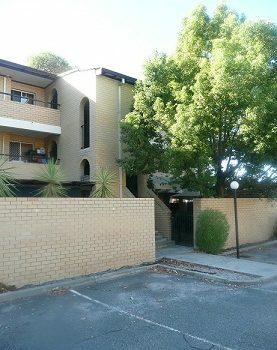 Easy walk to Railway leave the car at home. 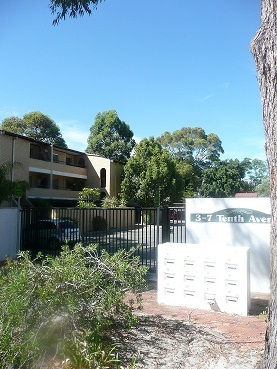 Trees, birds, lots of storage. 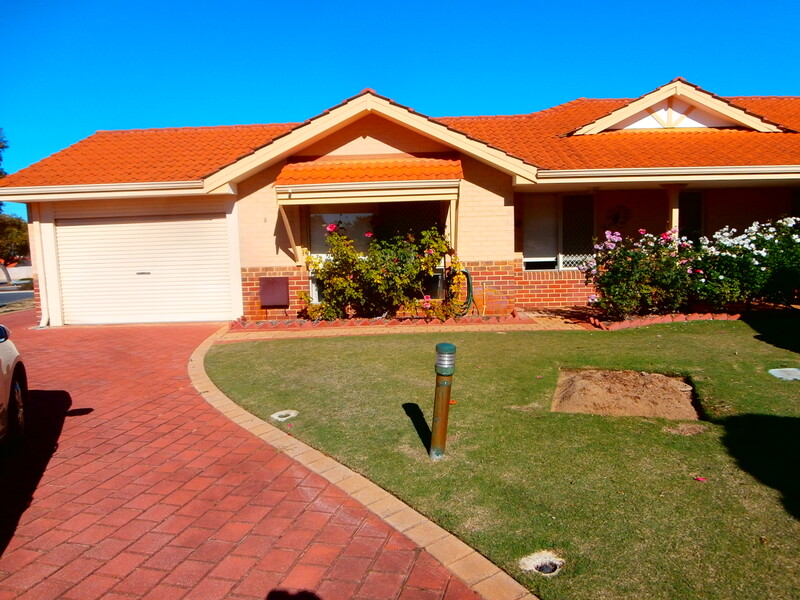 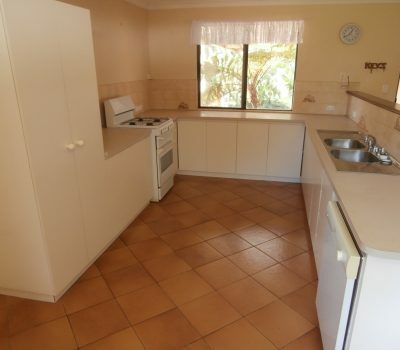 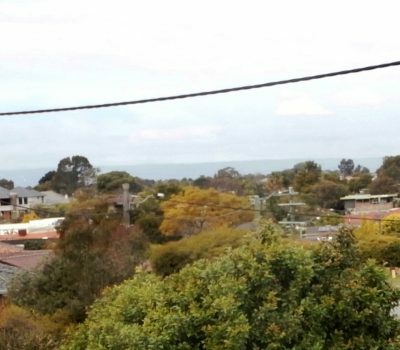 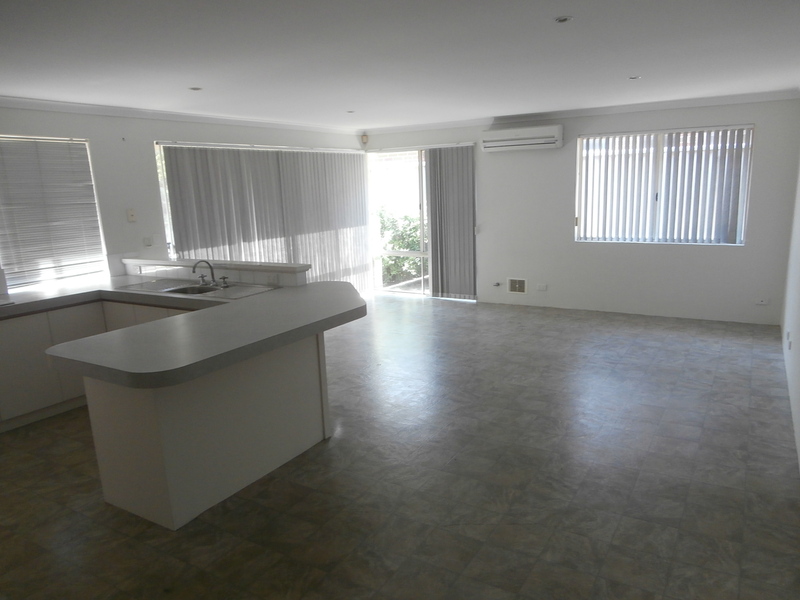 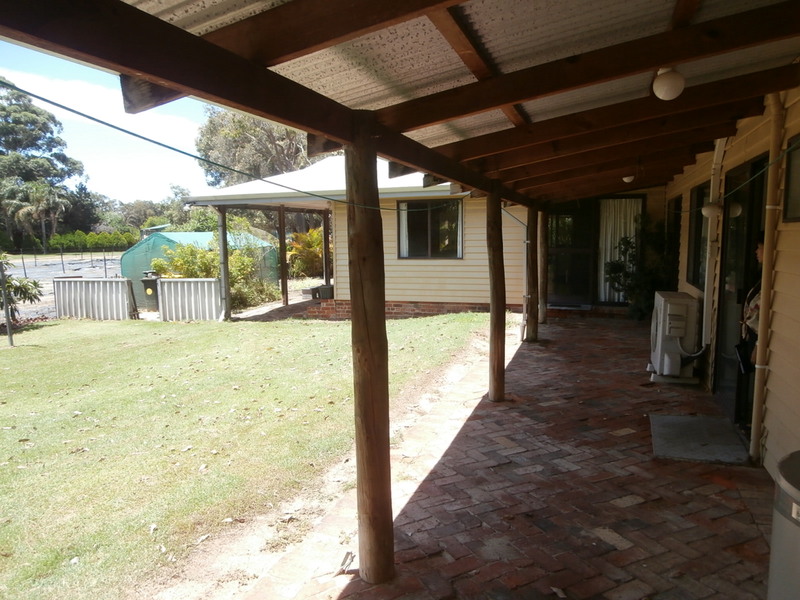 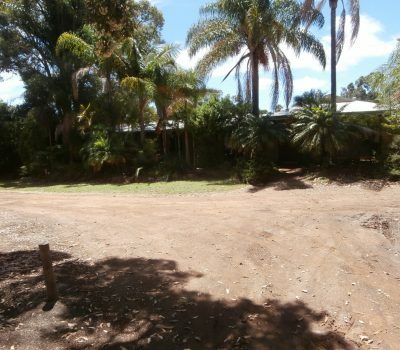 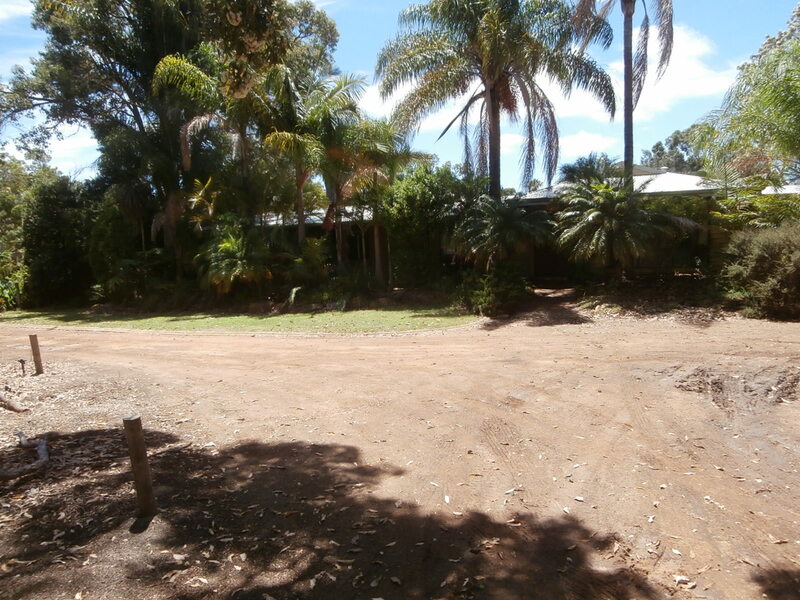 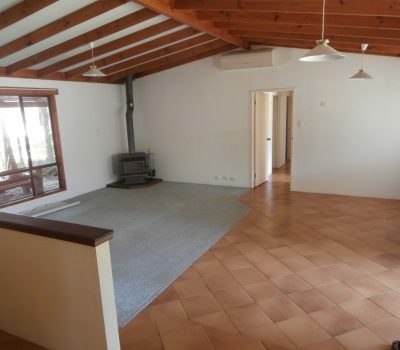 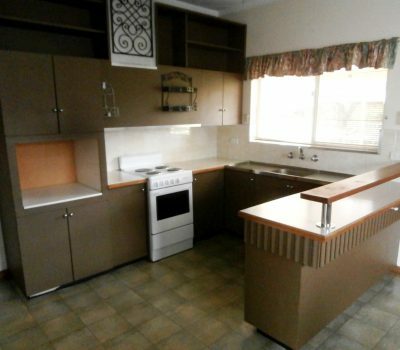 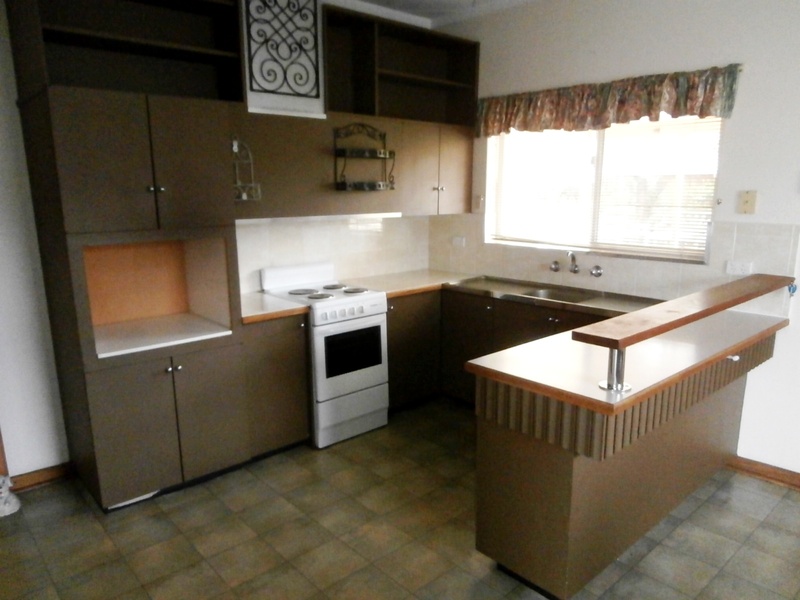 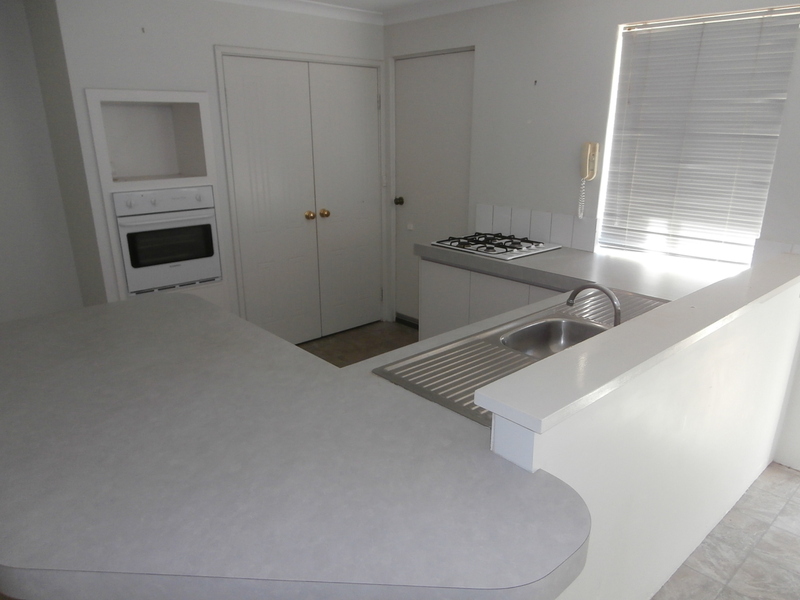 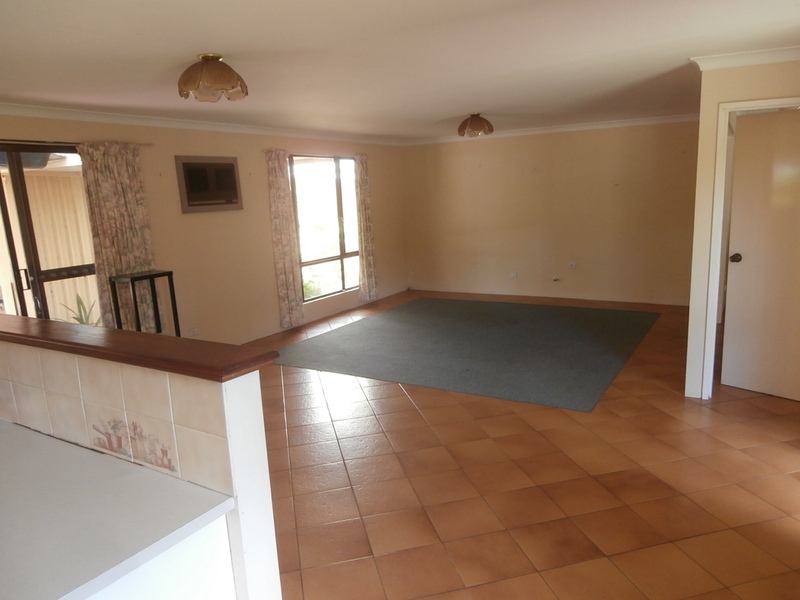 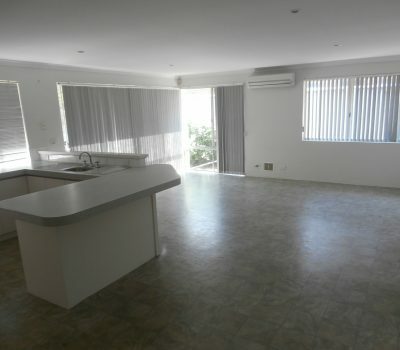 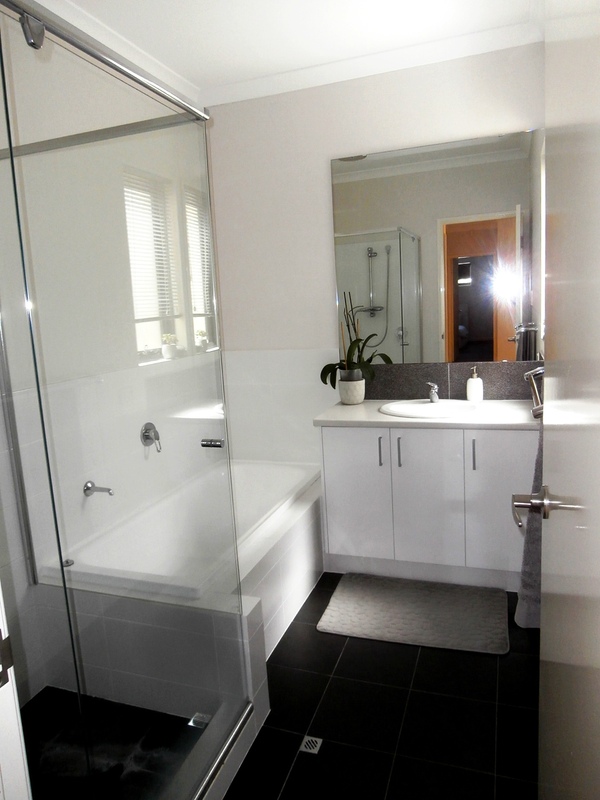 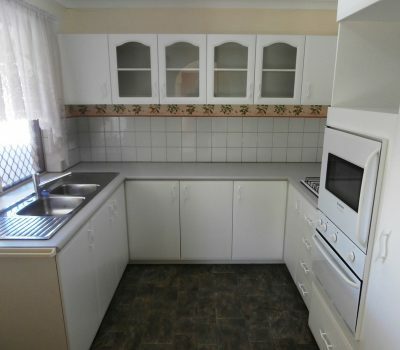 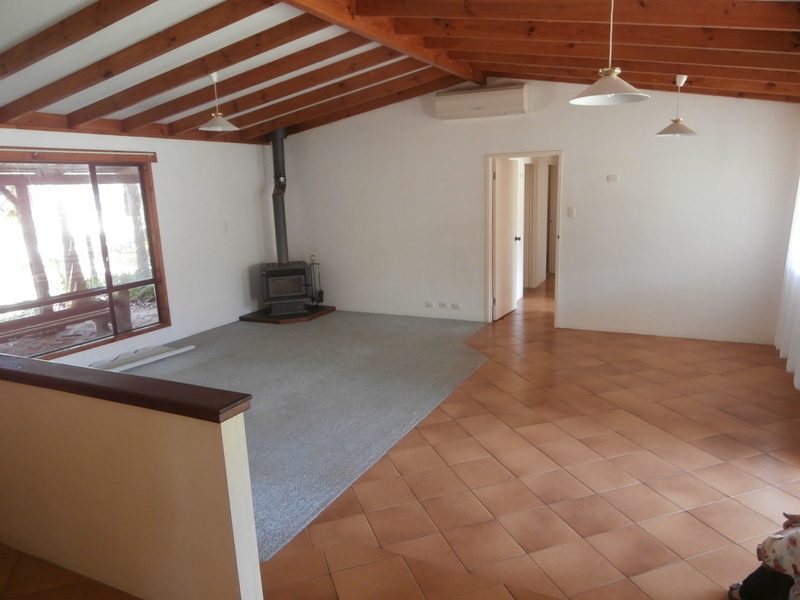 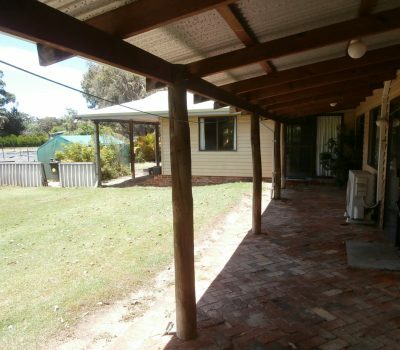 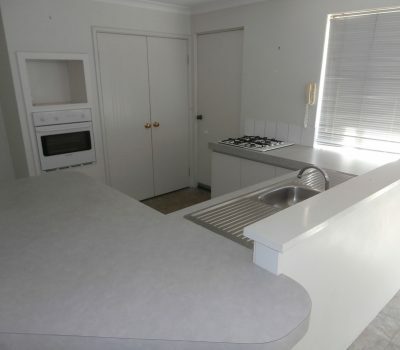 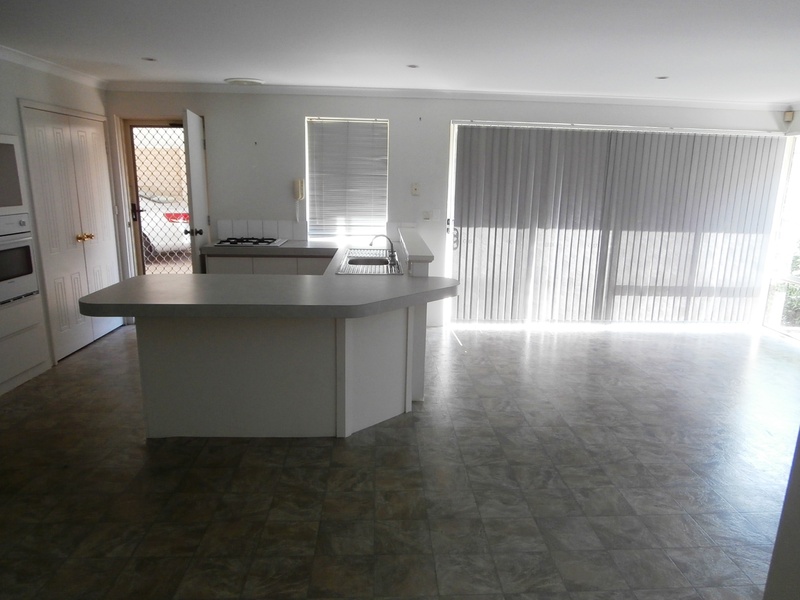 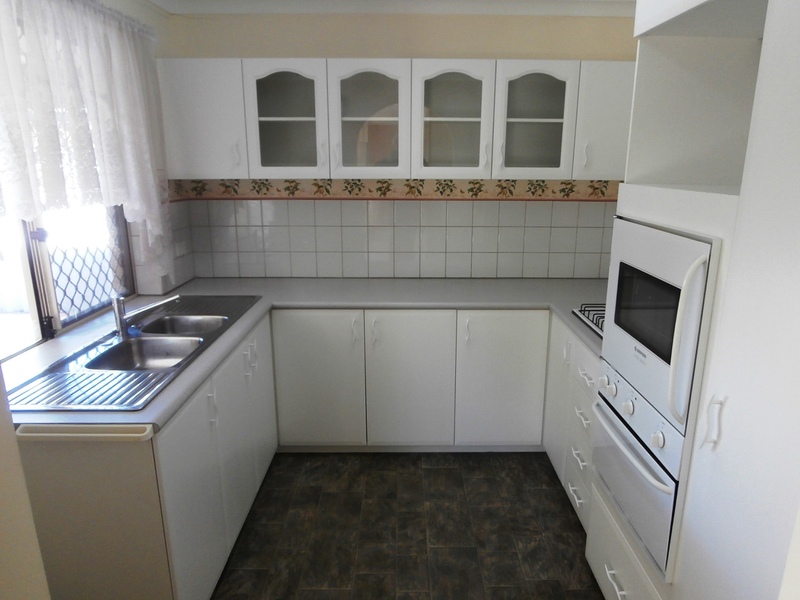 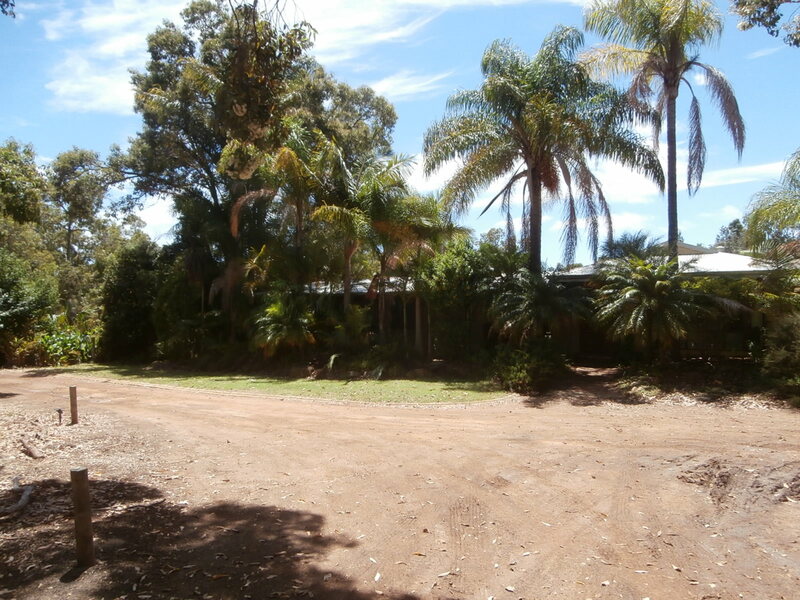 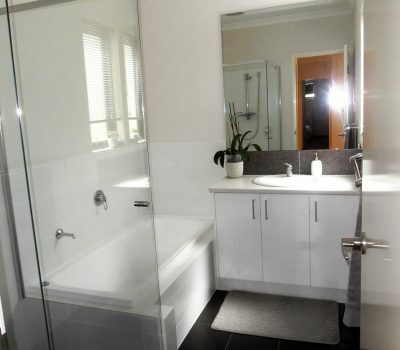 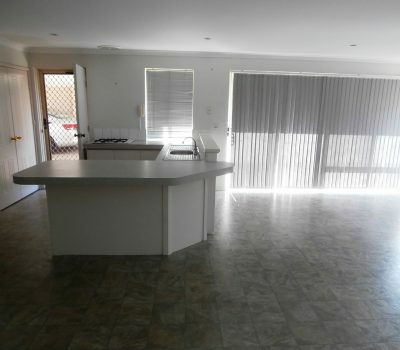 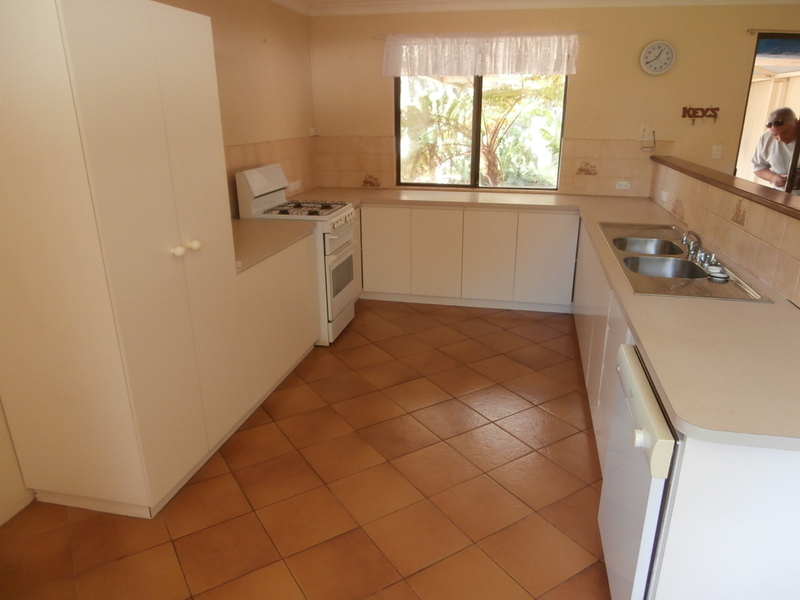 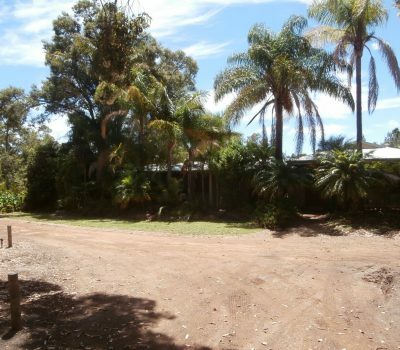 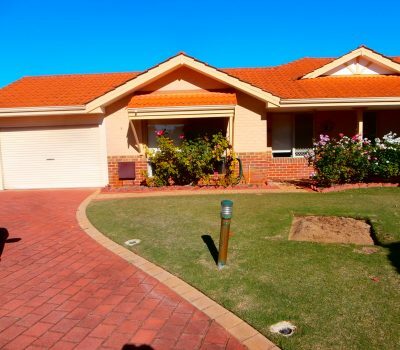 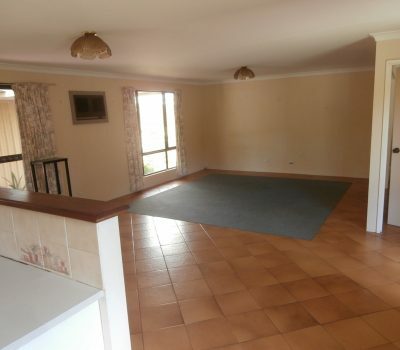 The home is a well presented 4 bed 2 bath family home. 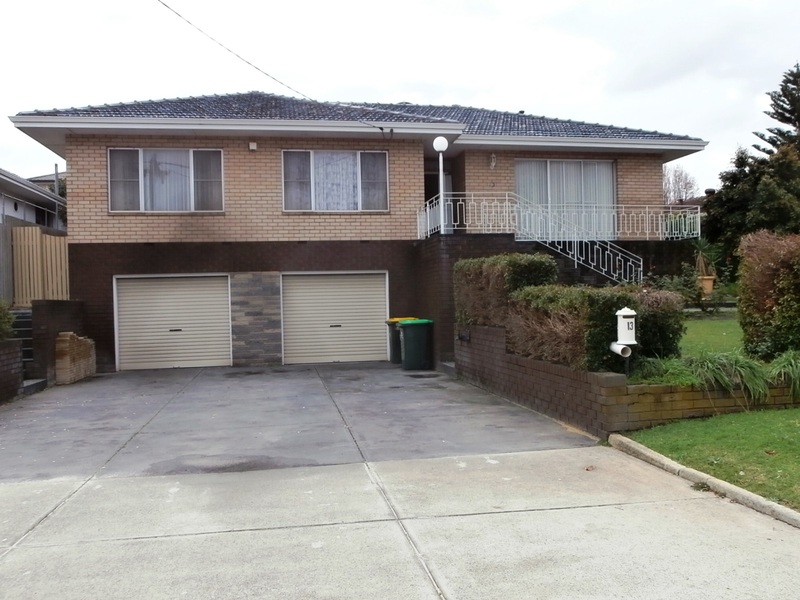 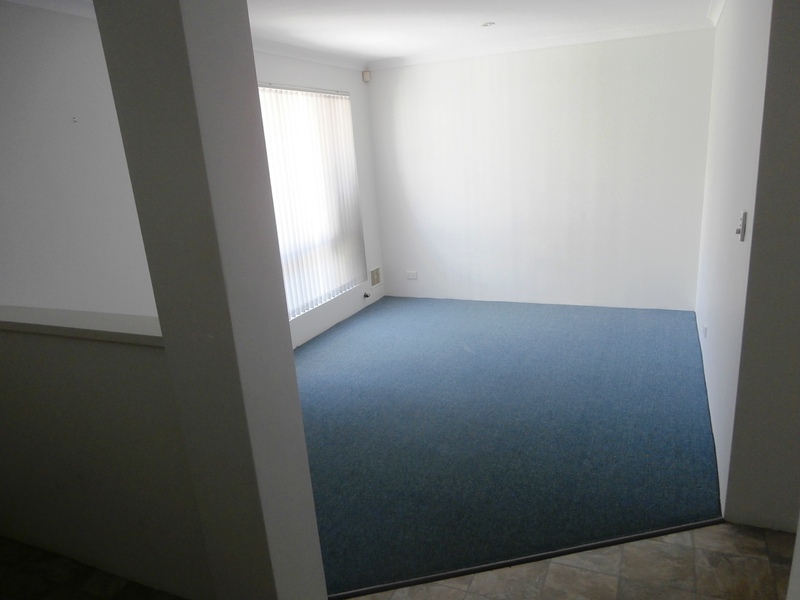 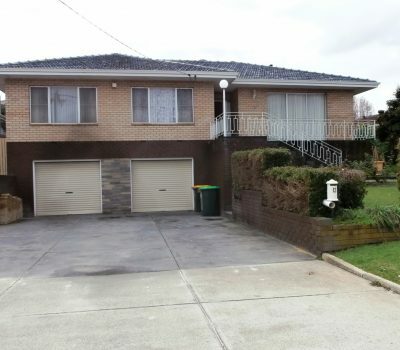 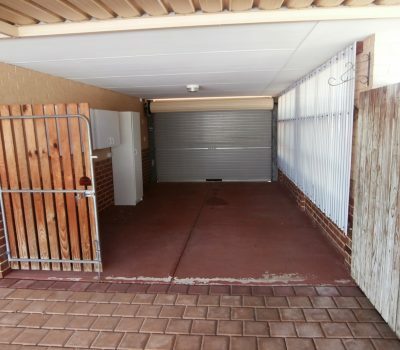 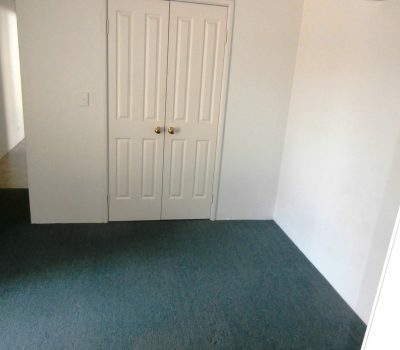 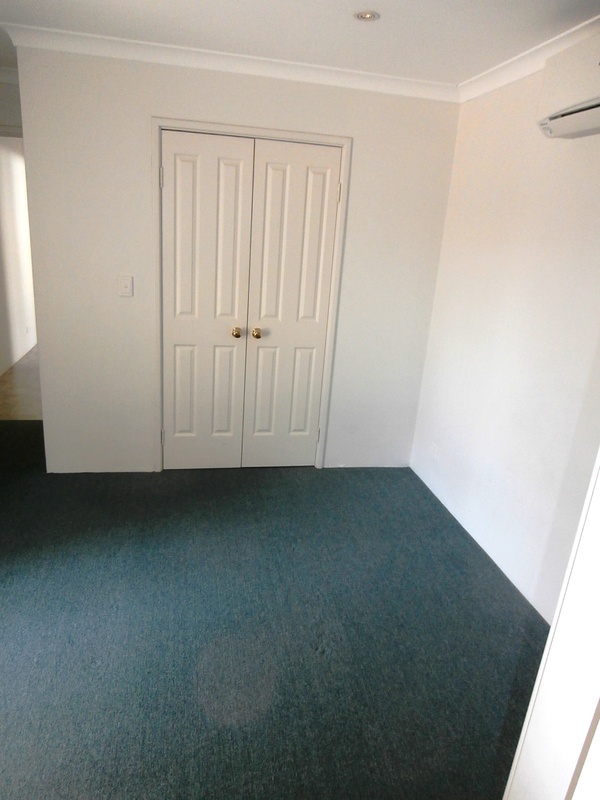 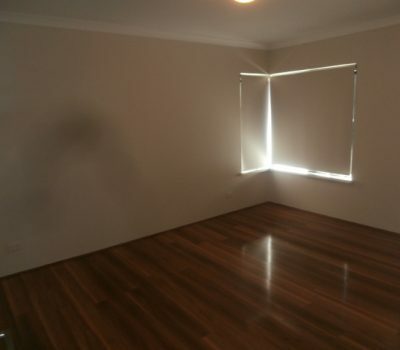 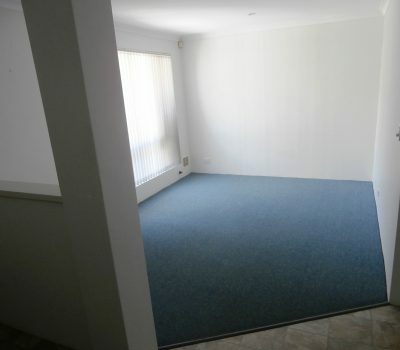 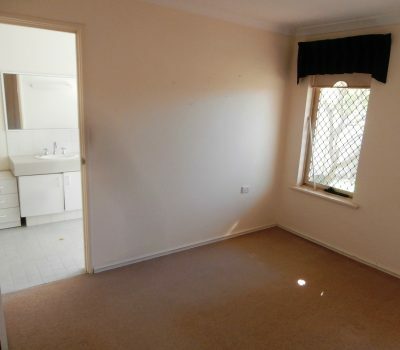 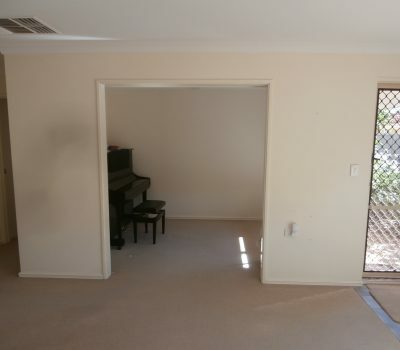 Very big and spacious rear duplex in excellent location. 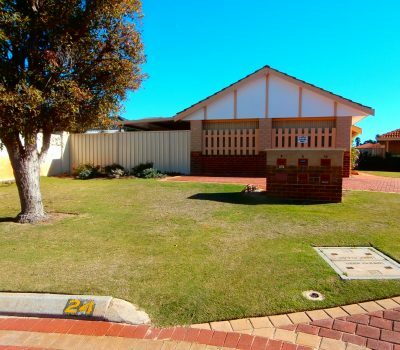 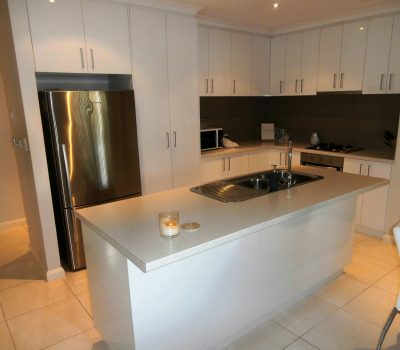 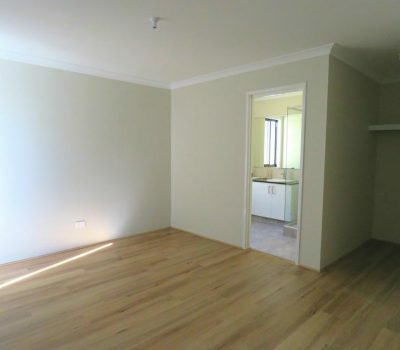 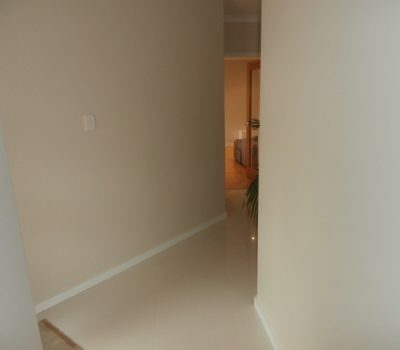 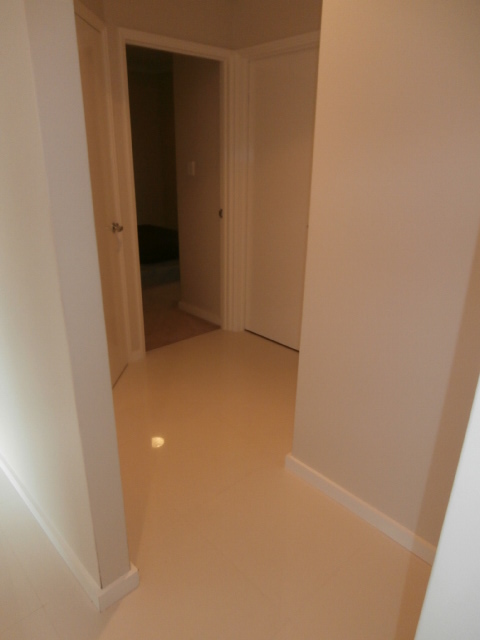 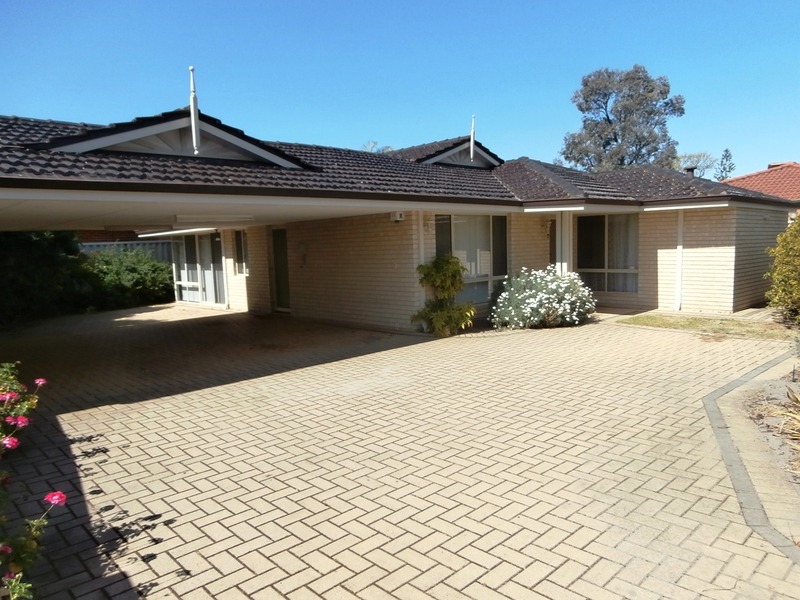 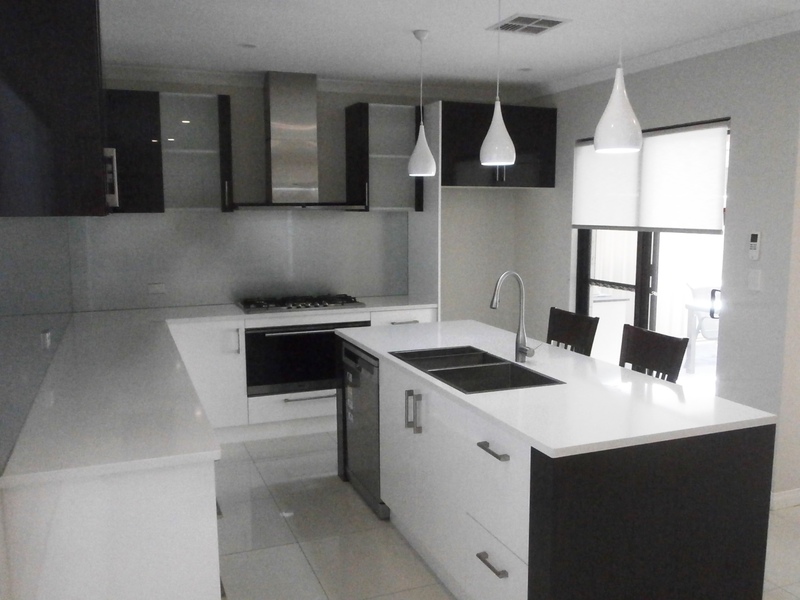 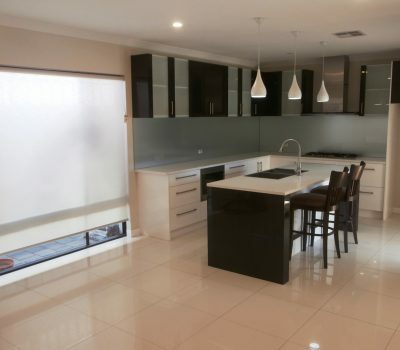 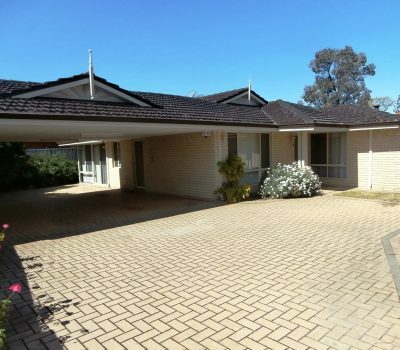 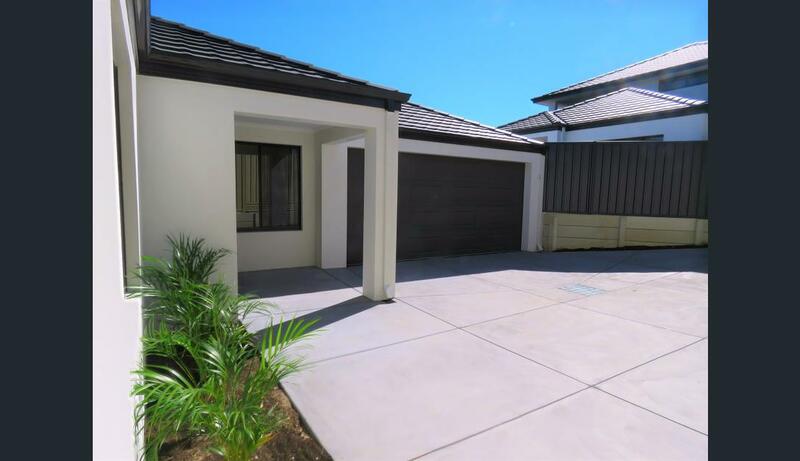 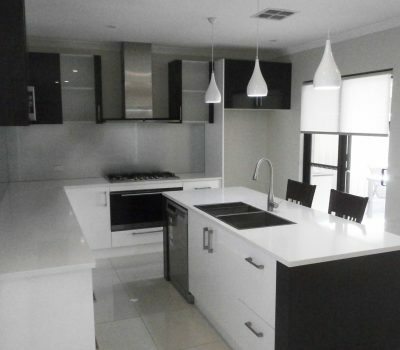 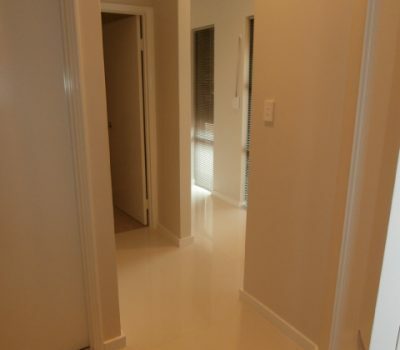 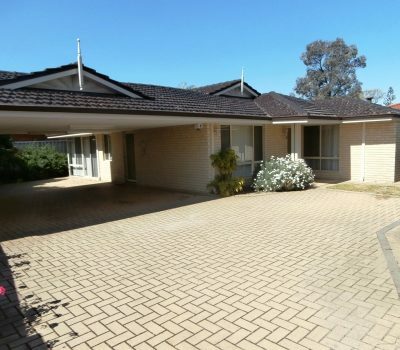 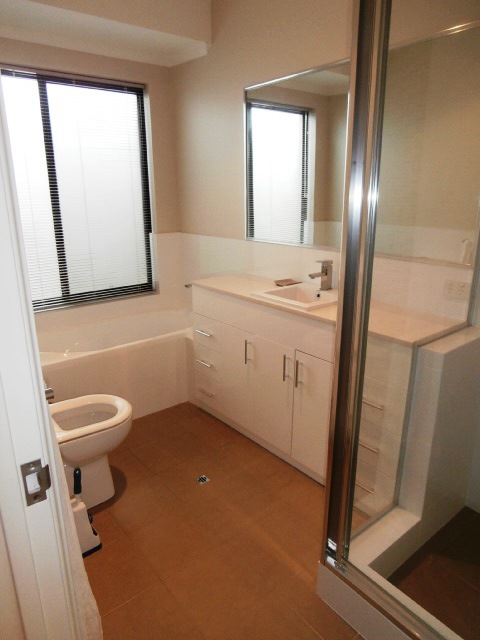 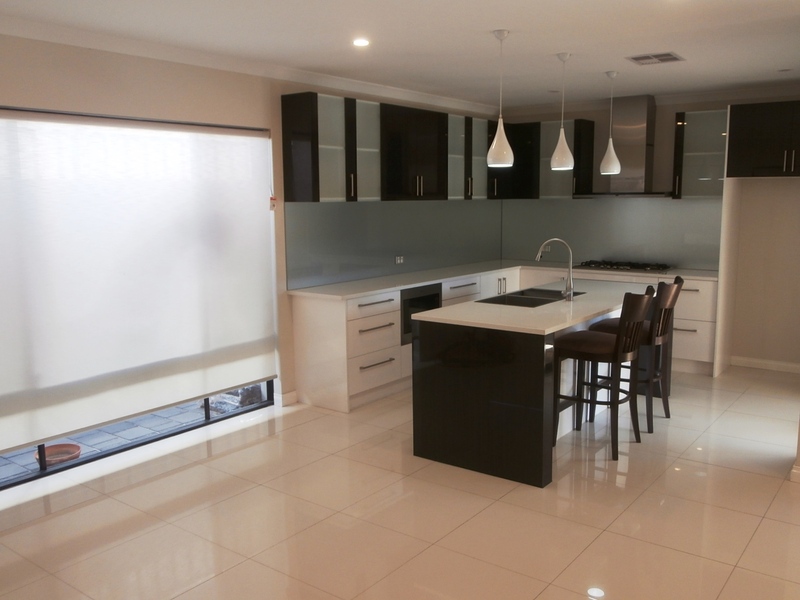 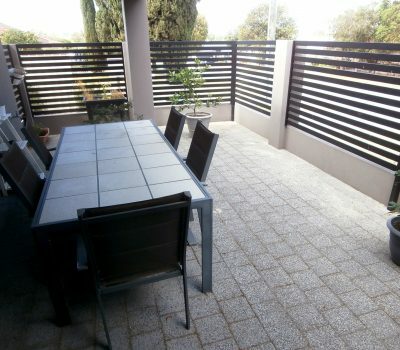 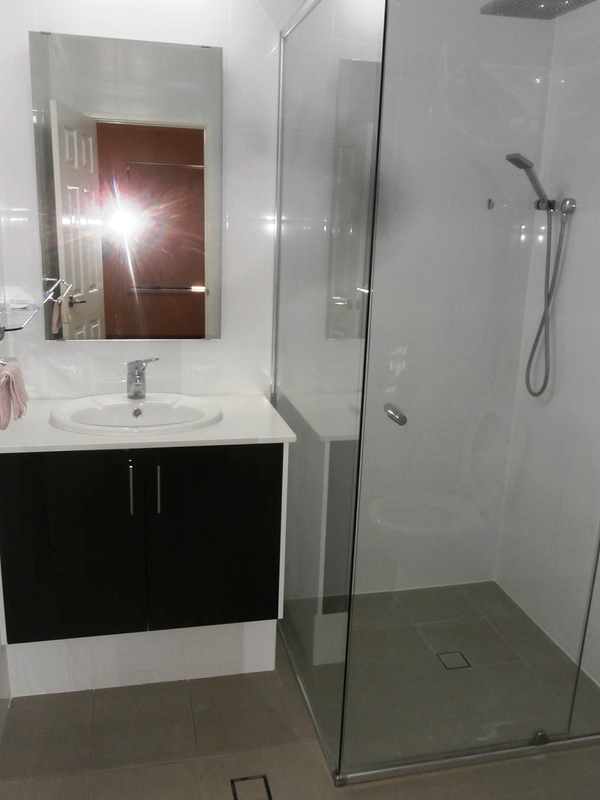 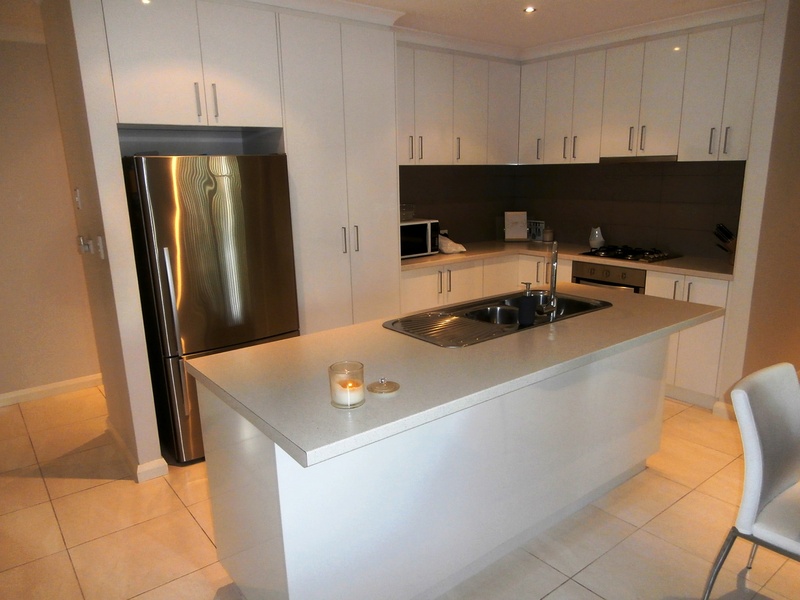 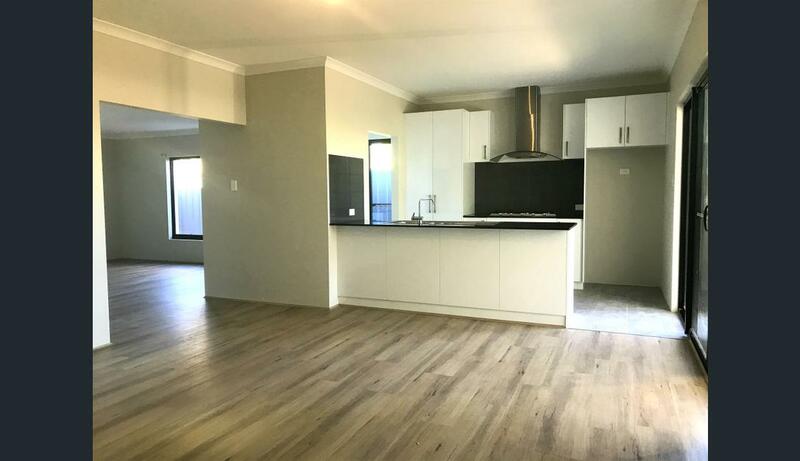 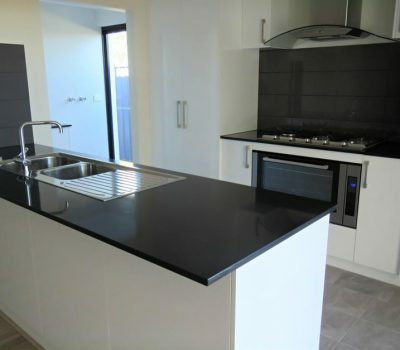 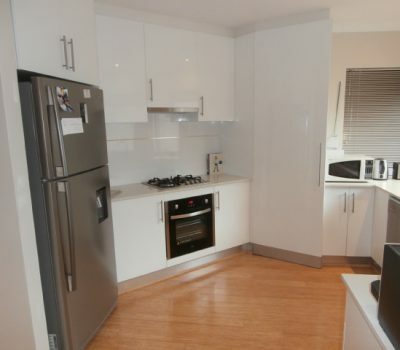 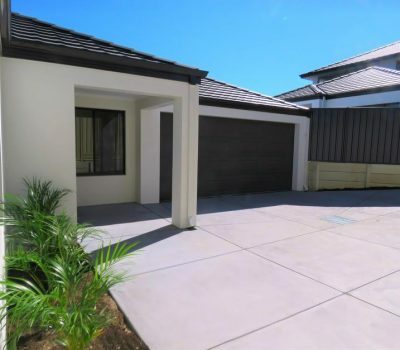 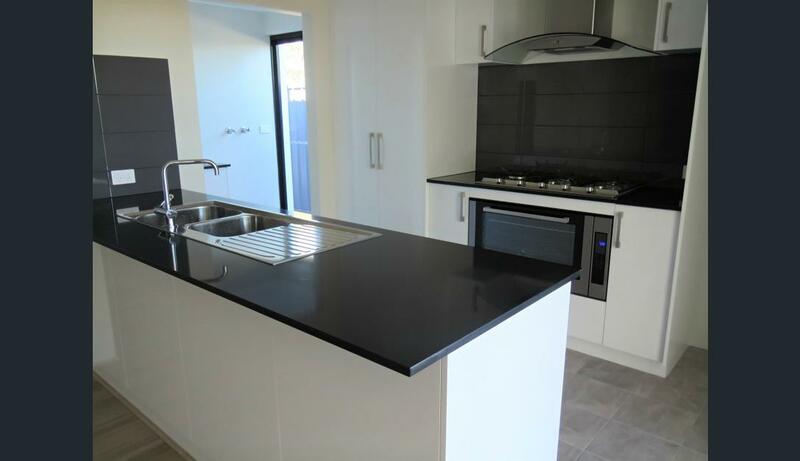 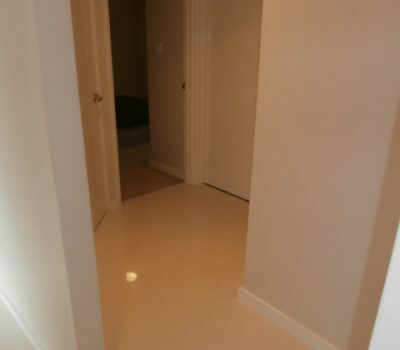 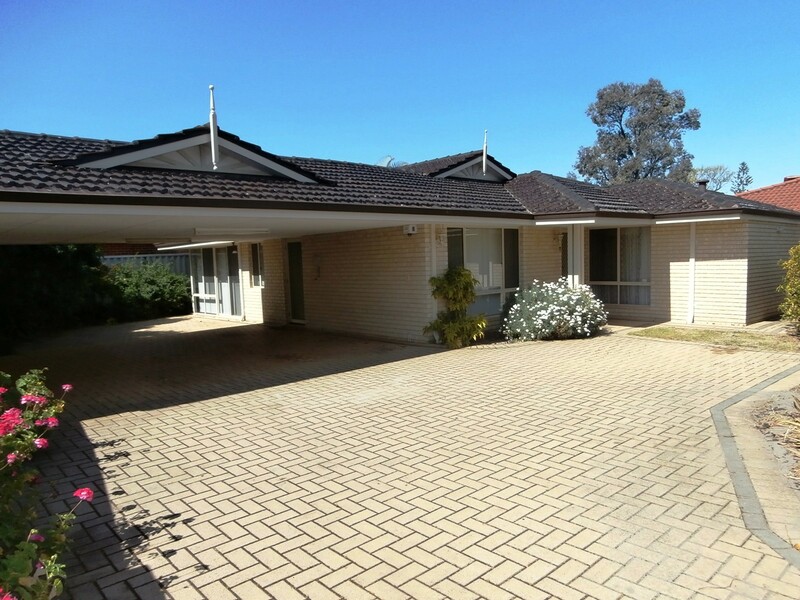 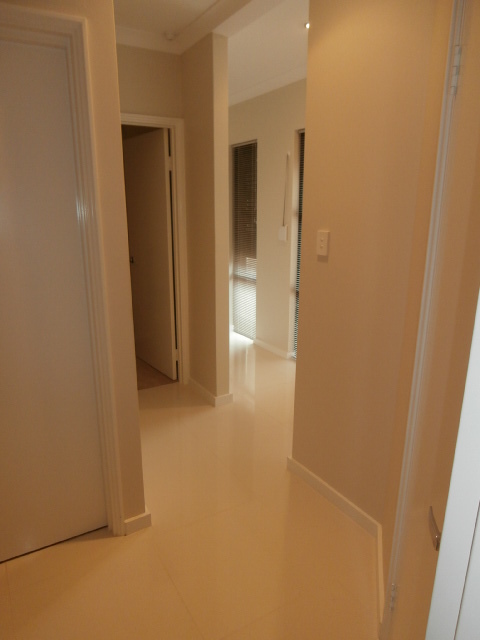 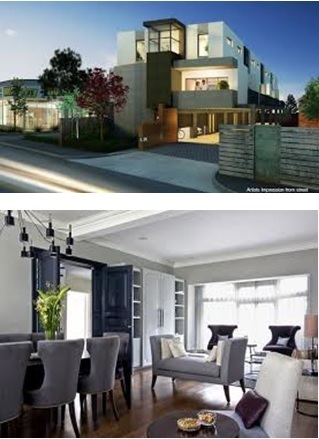 Set in idyllic location among deluxe homes and close to major shopping centre.